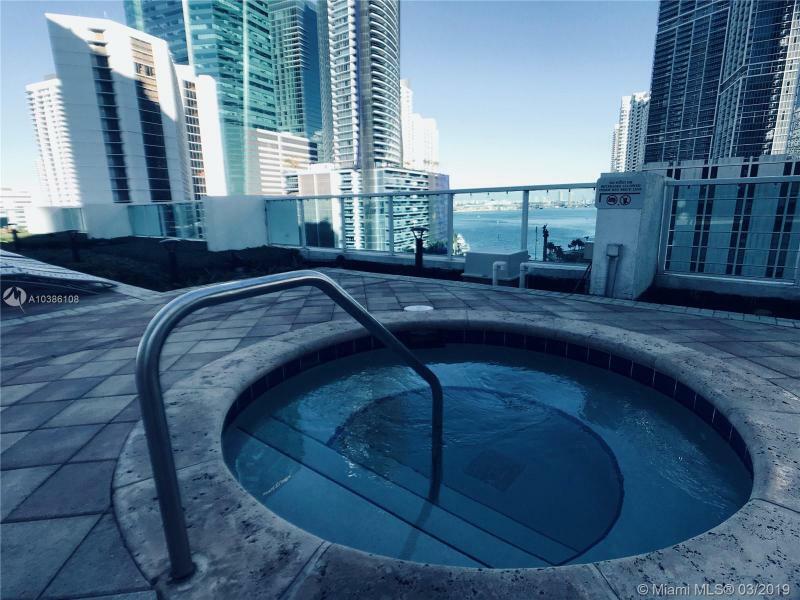 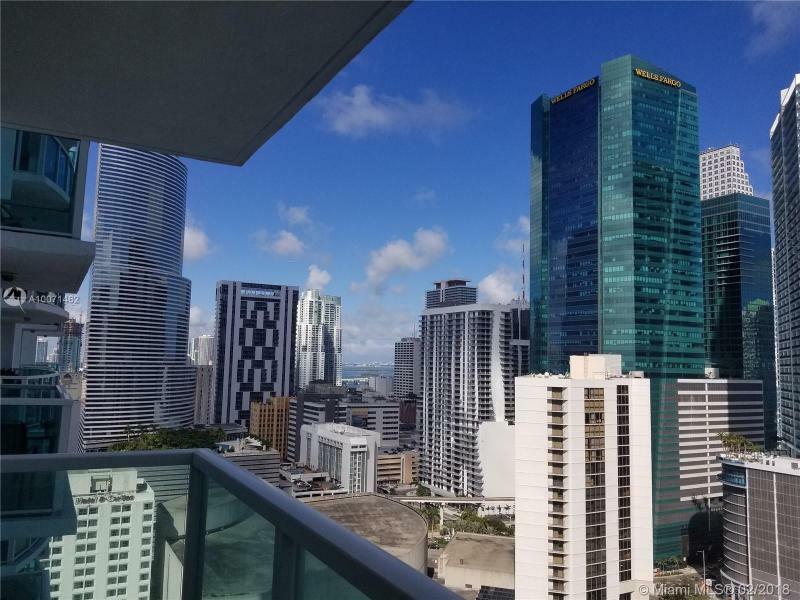 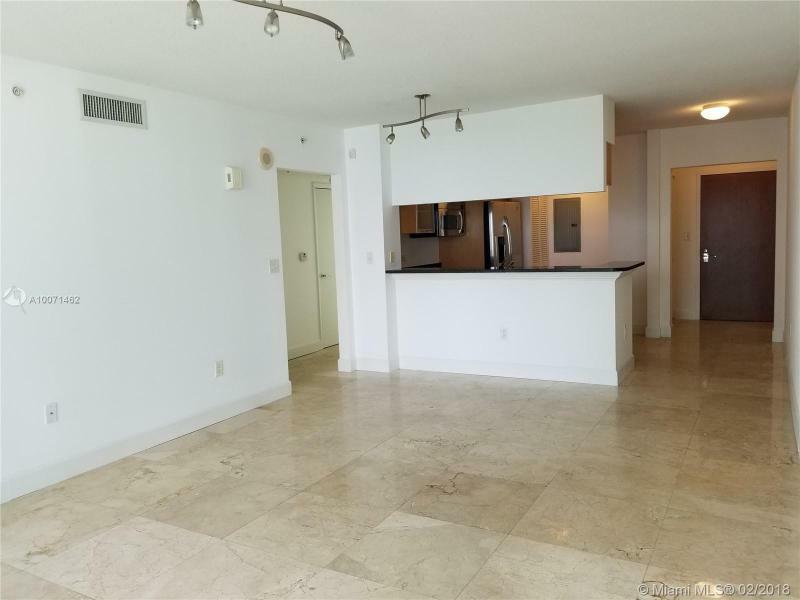 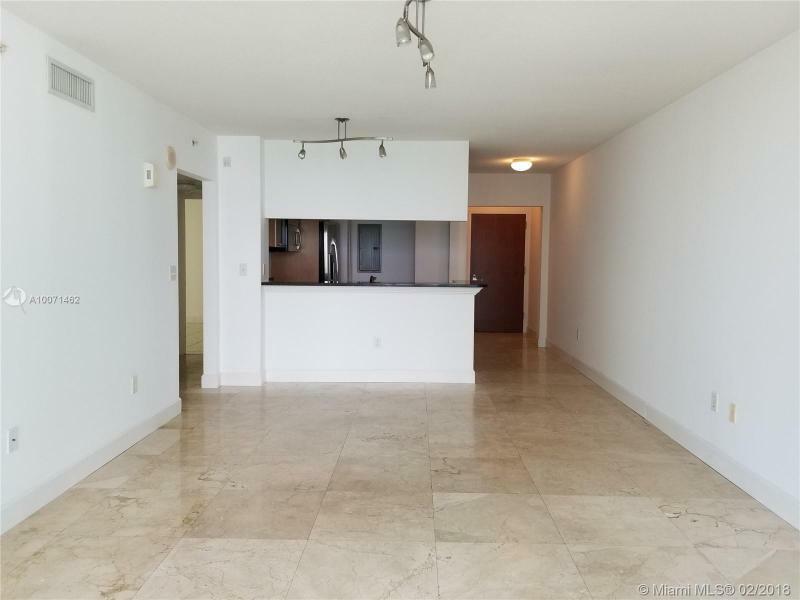 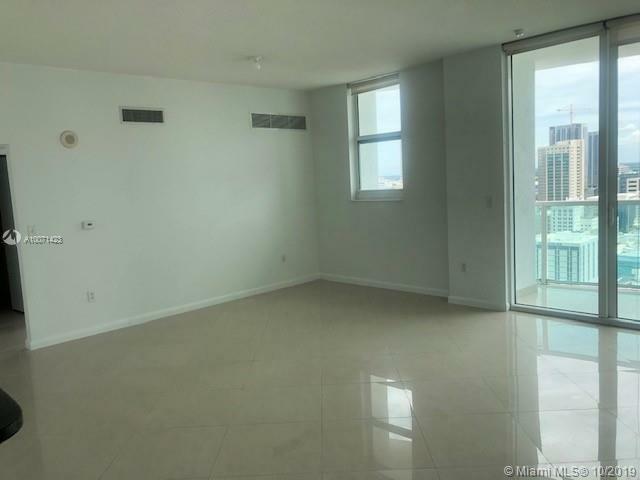 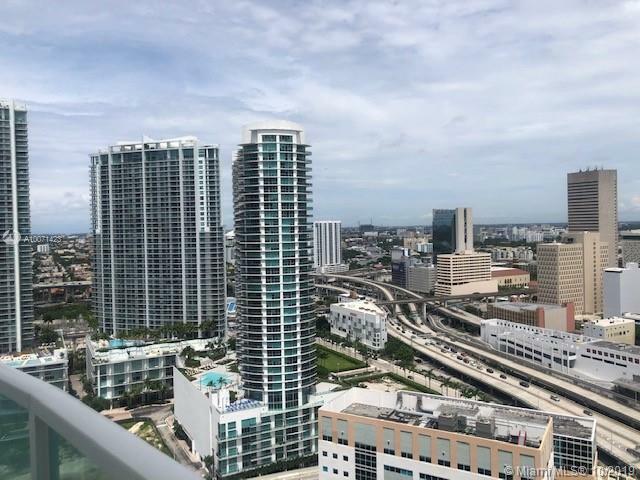 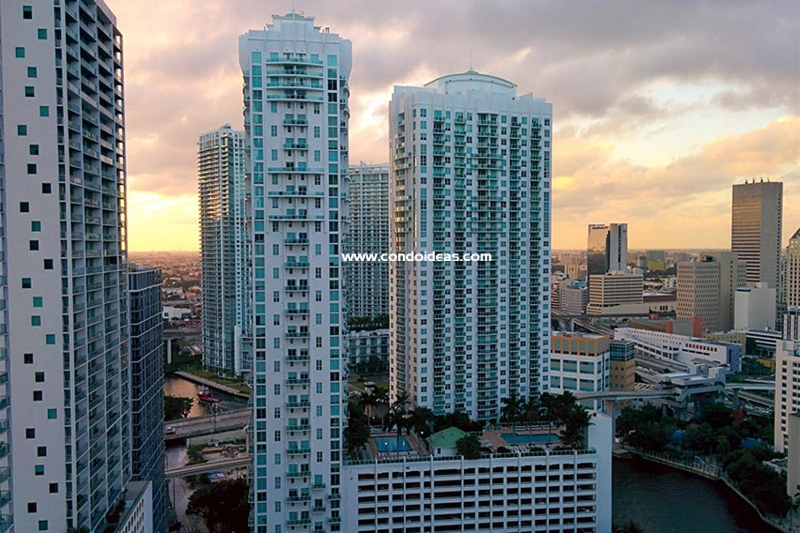 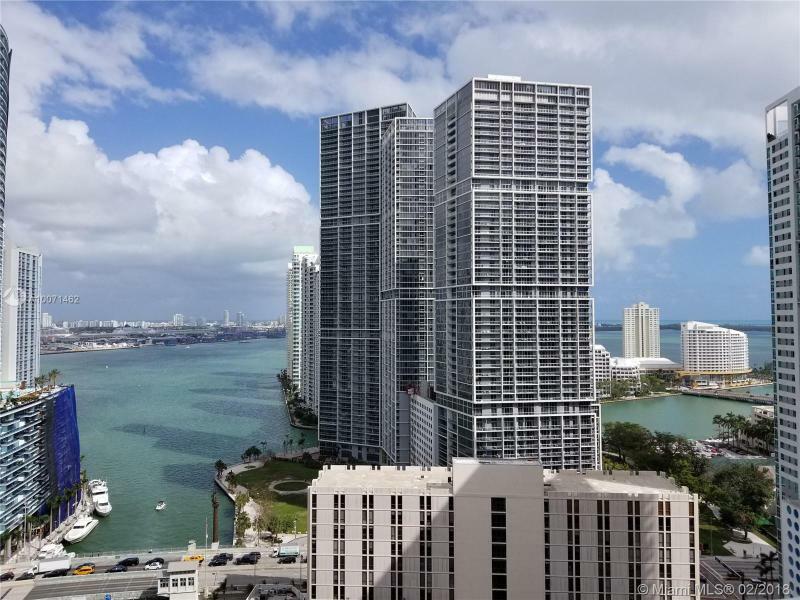 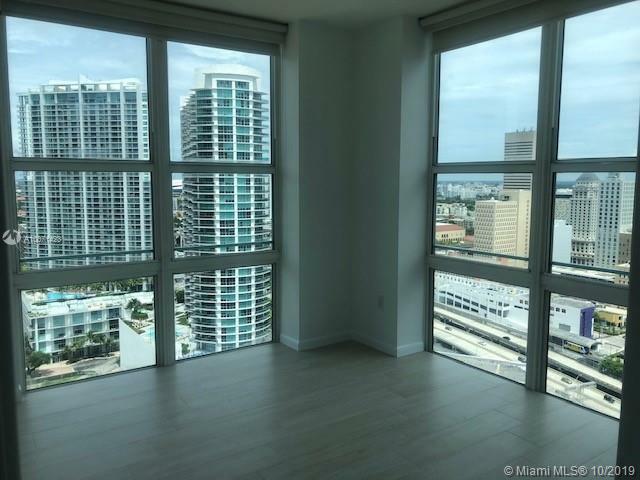 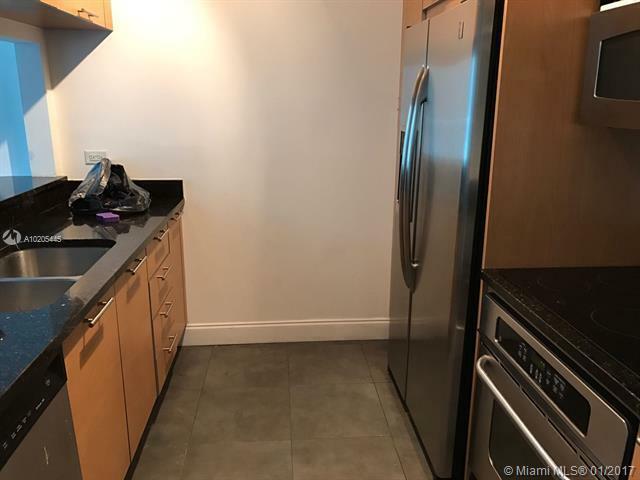 Buy at the new standard in luxury condo living set in the Brickell neighborhood of Miami by developer Groupe Pacific International with Brickell on the River North Tower condo at 31 SE 5th Street. 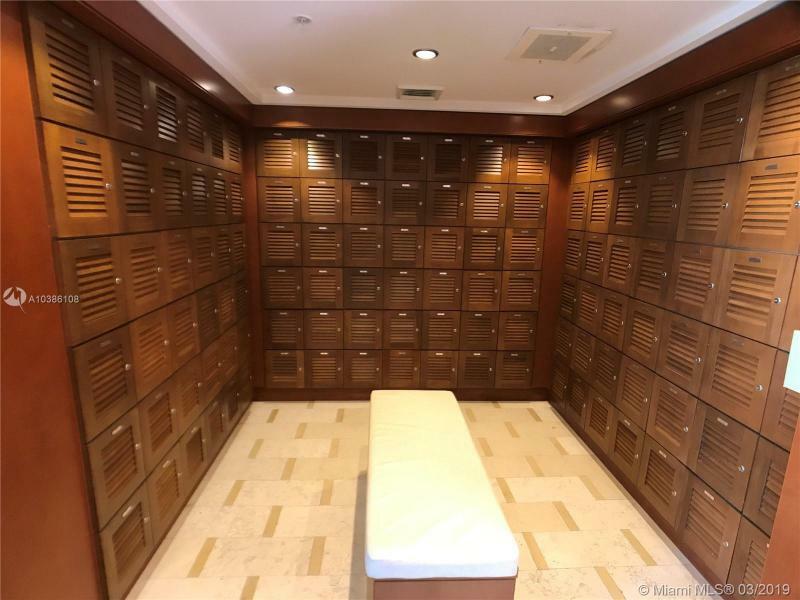 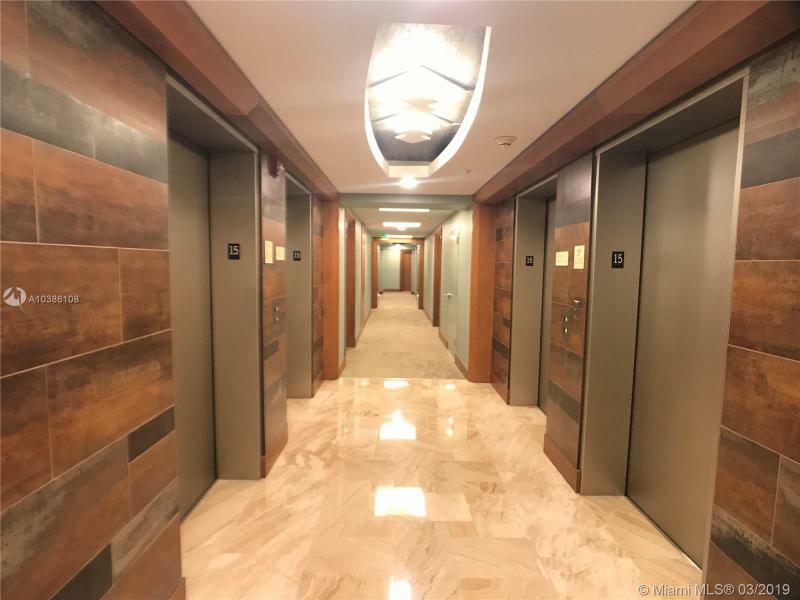 A spectacular combination of architectural panache, full-range service, incomparable health and fitness amenities and prime location make it one of the most sought after properties to purchase in Miami. 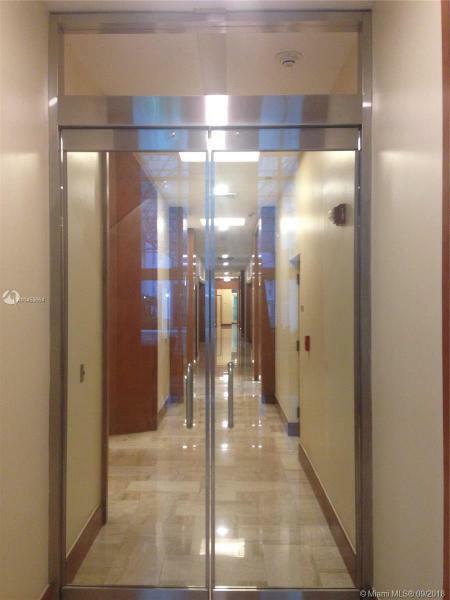 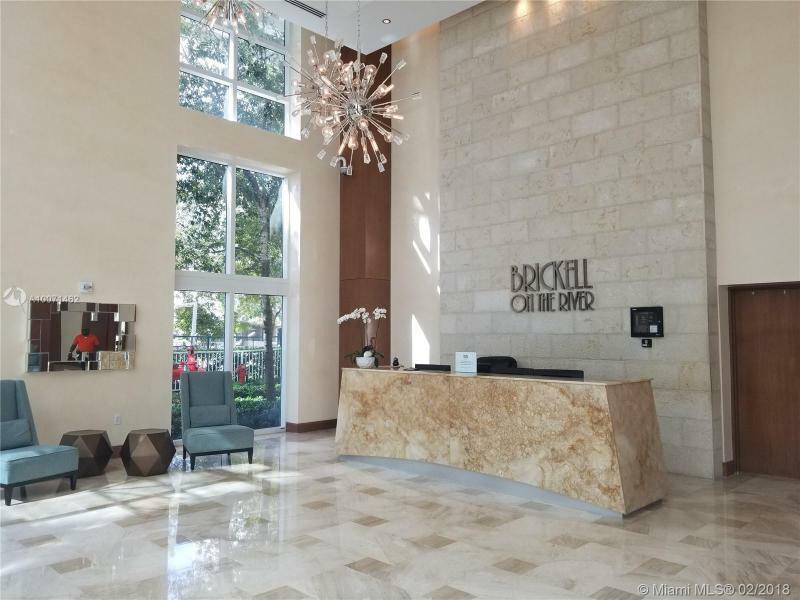 Entrance to the 42-story Brickell on the River North Tower, completed in 2006, is via a bold circular drive that connects with an expansive two-story lobby with a playfully relaxing water feature. 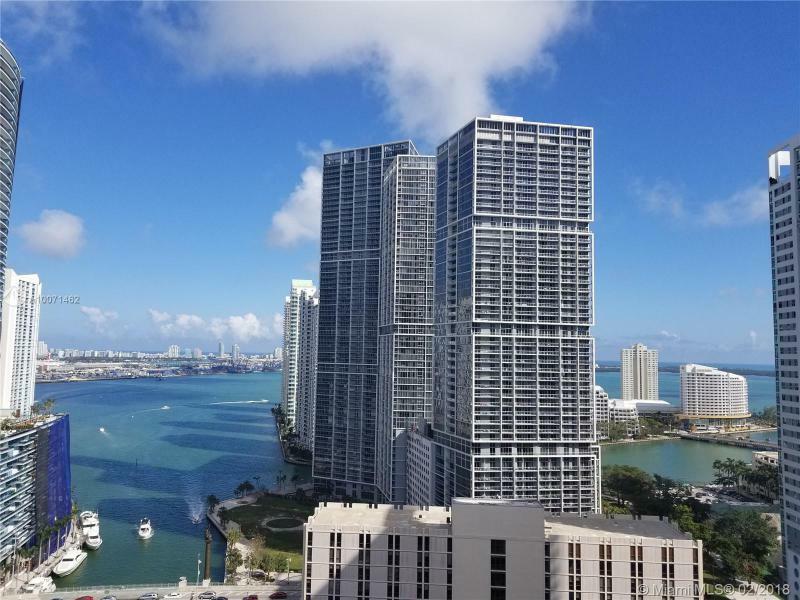 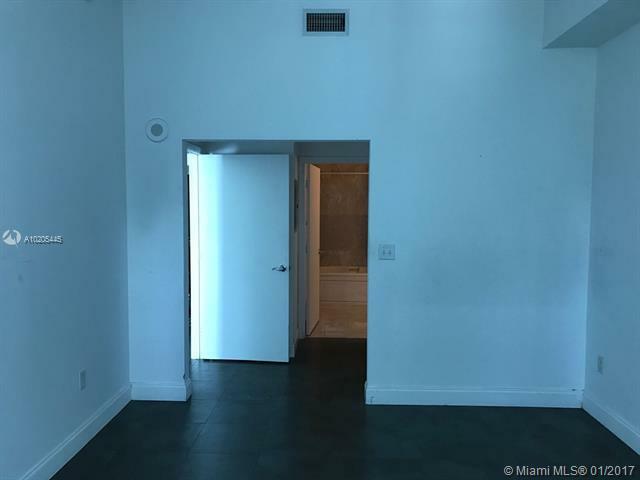 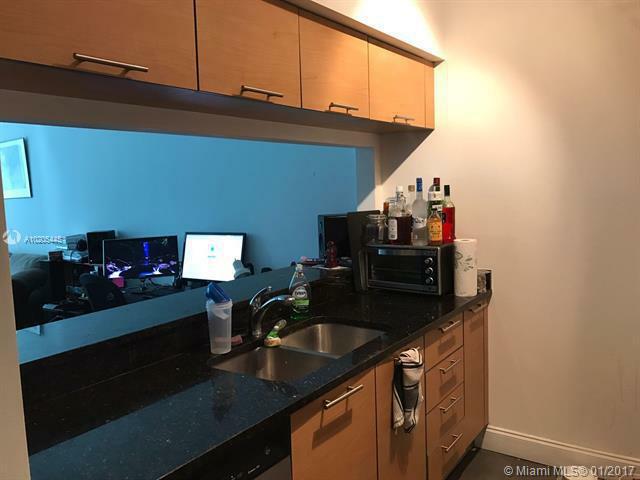 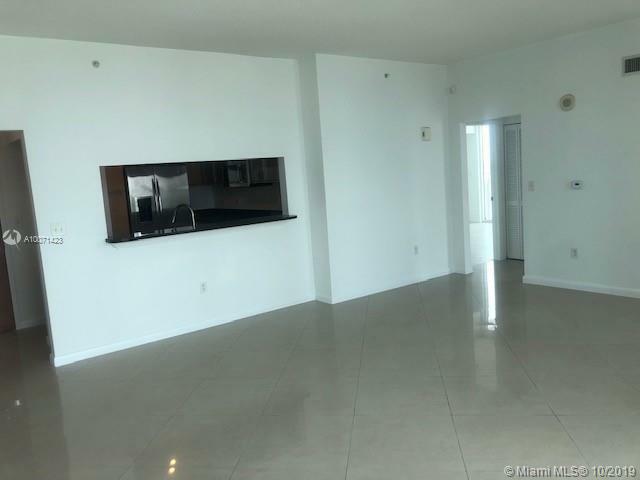 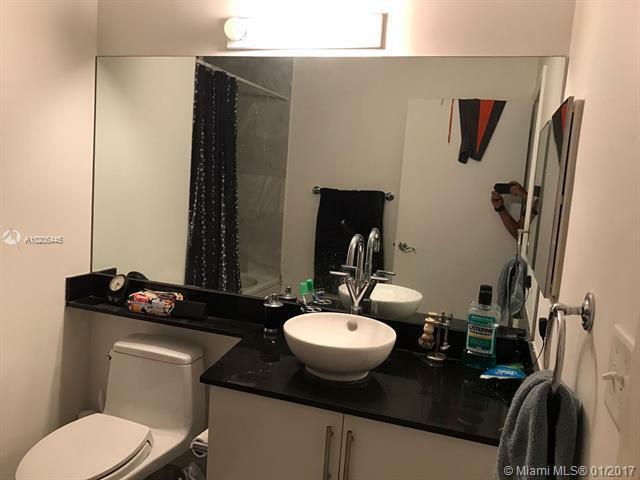 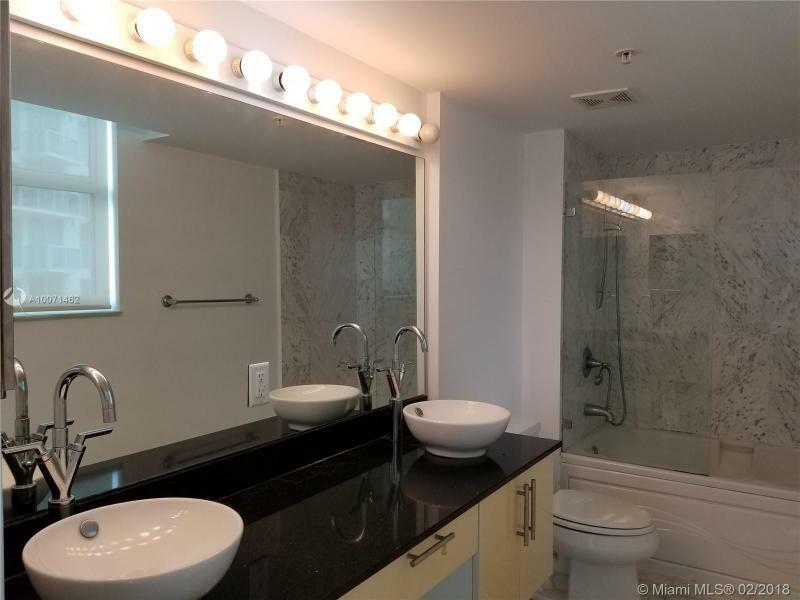 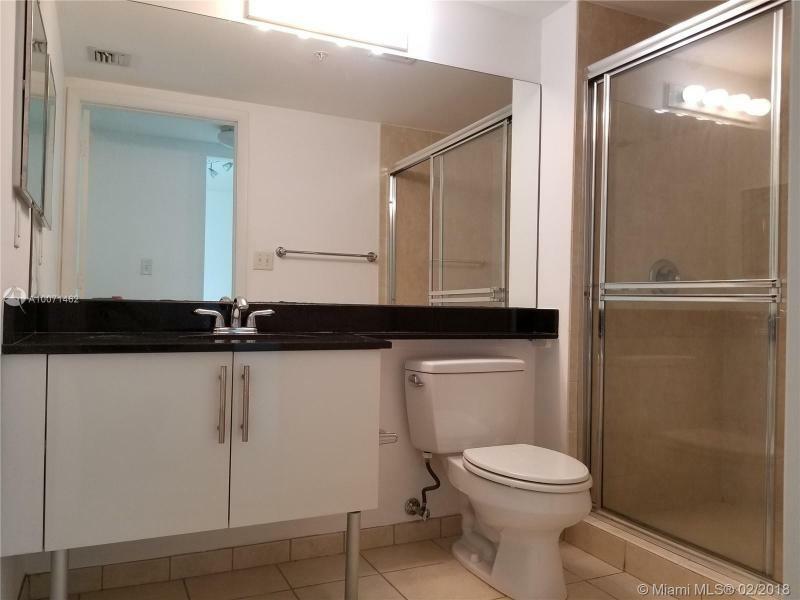 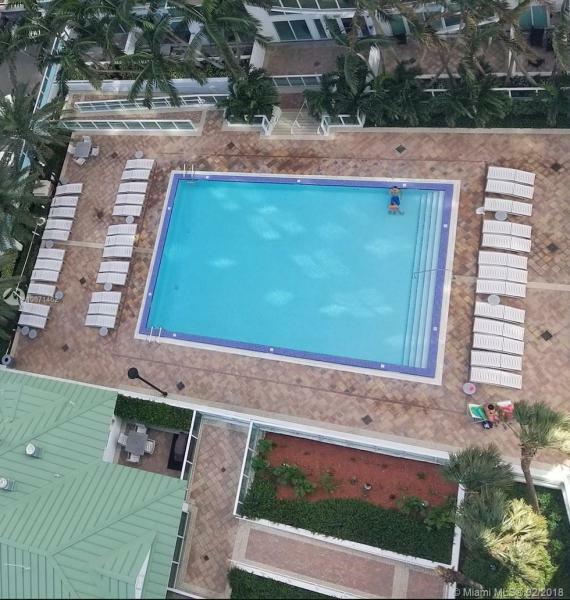 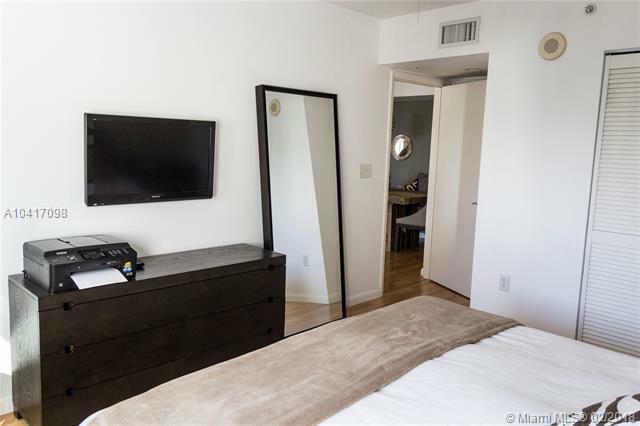 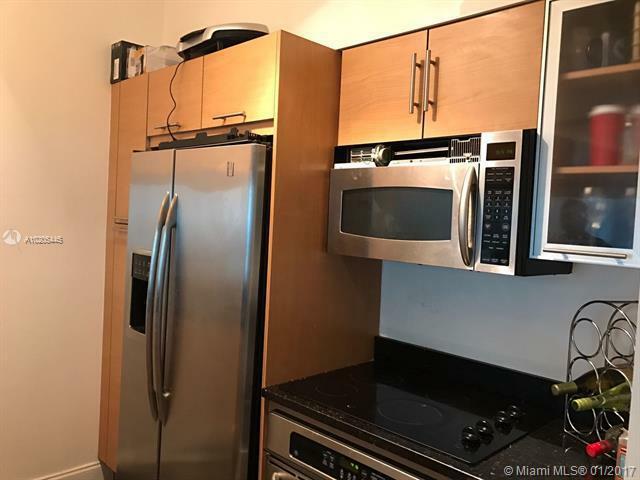 There the tone of luxury living is set by the White-Glove concierge service that links you to the rich cultural and recreational offerings of Miami. 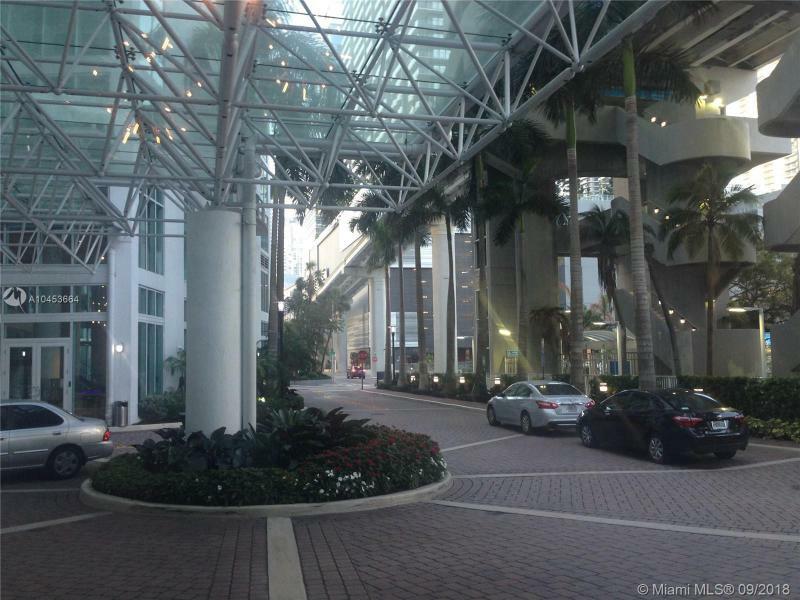 Round-the-clock valet services are provided to meet your every need. 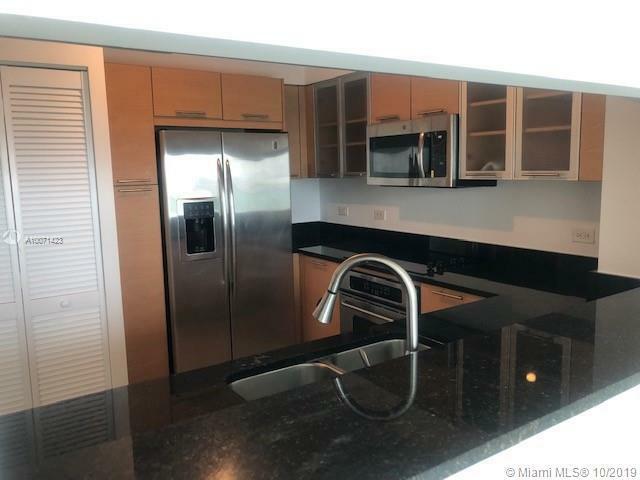 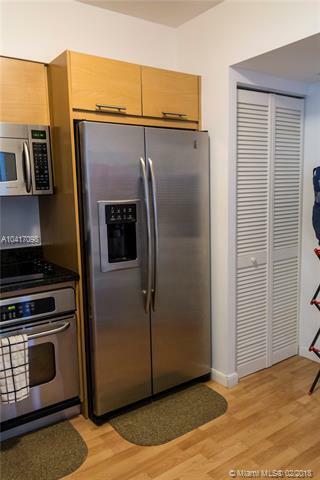 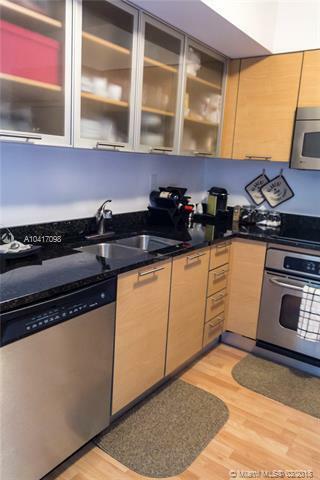 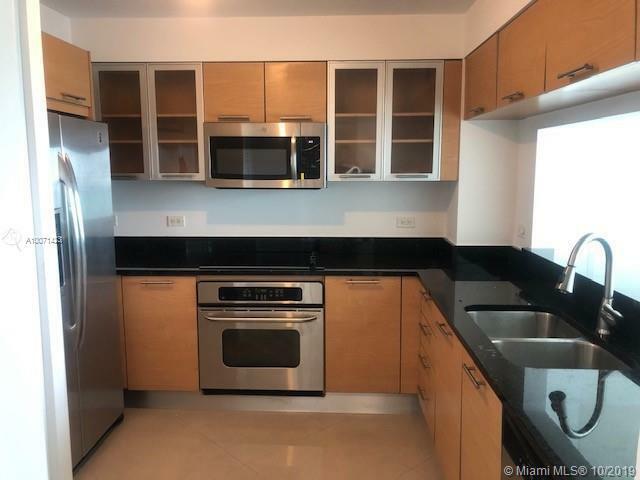 Residences feature open gourmet kitchens appointed with a suite of stainless steel appliances set amidst European style cabinetry and granite countertops. 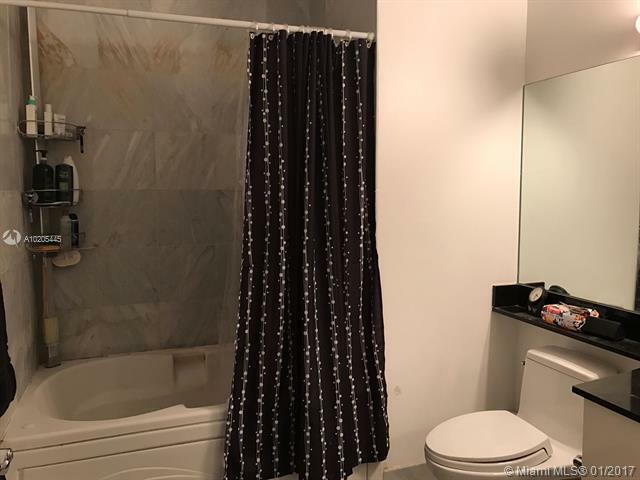 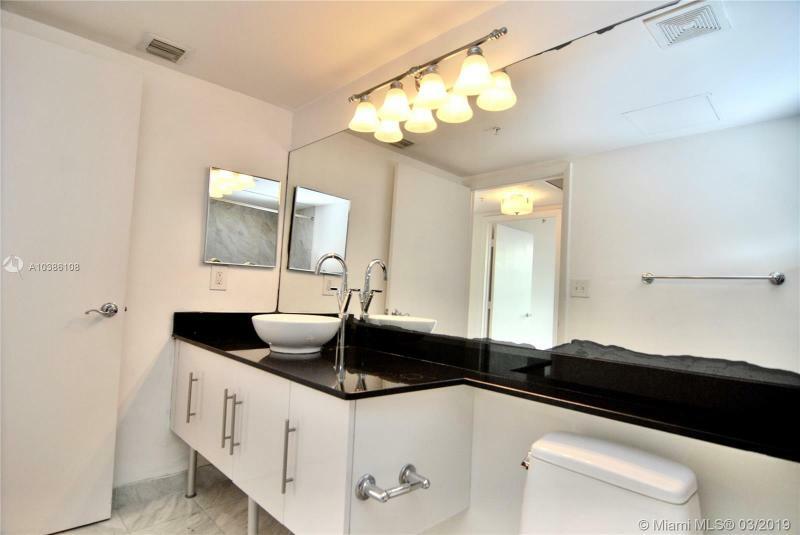 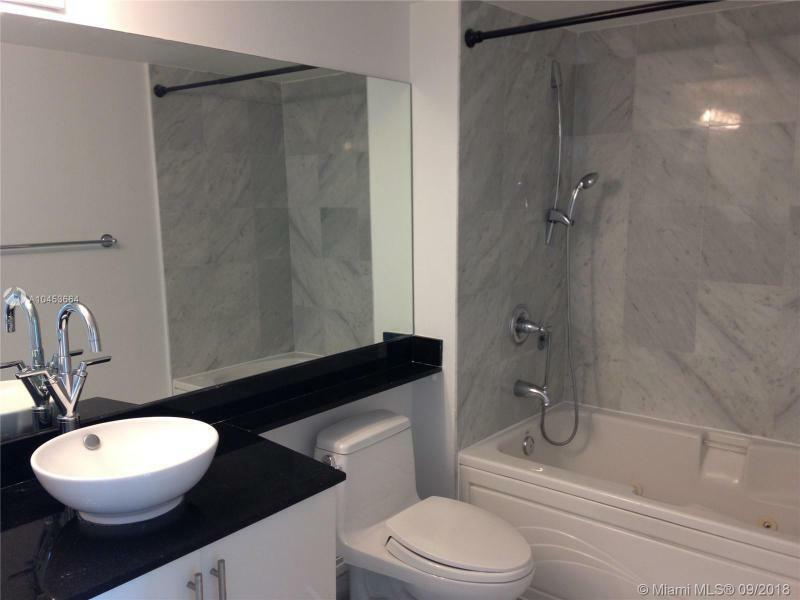 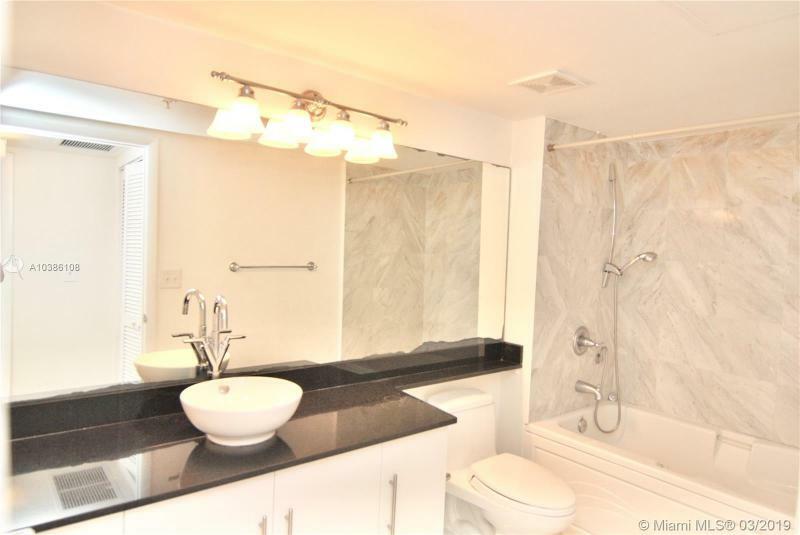 Baths are replete with marble floors and countertops that complement the Jacuzzi-type tubs and glass shower enclosures. 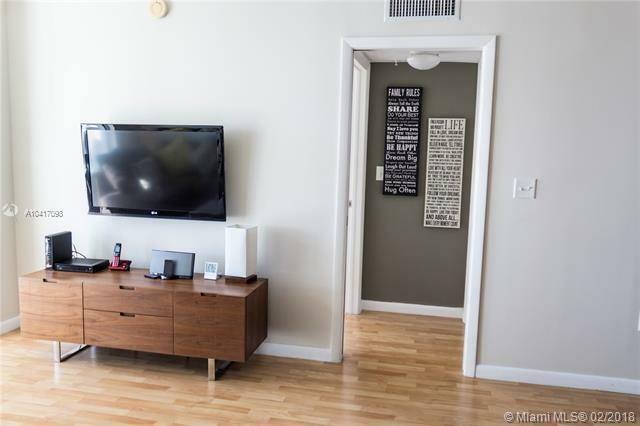 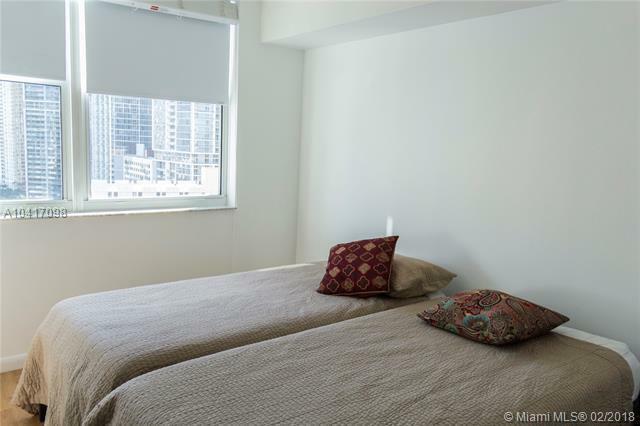 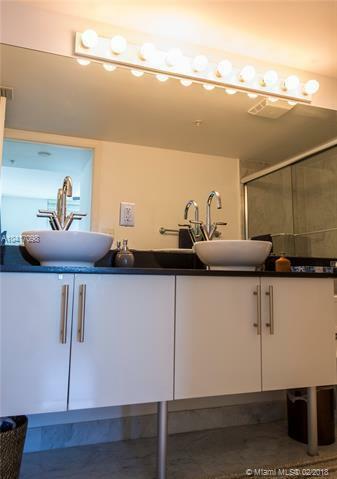 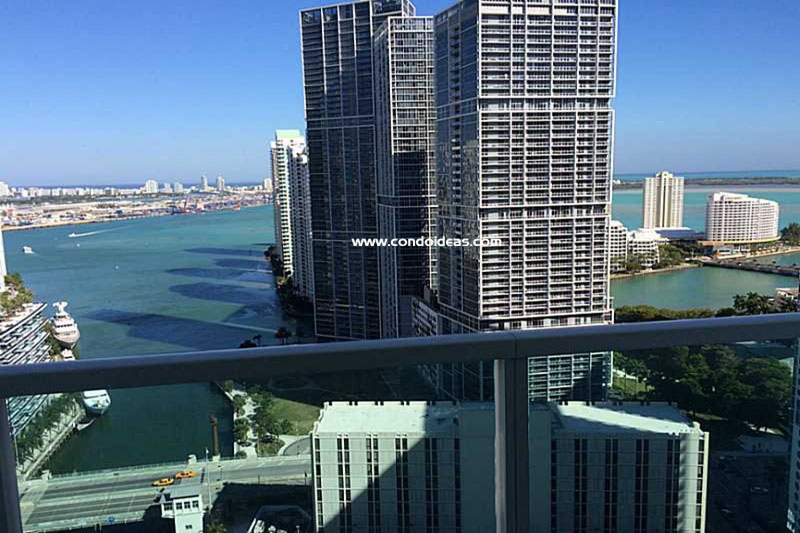 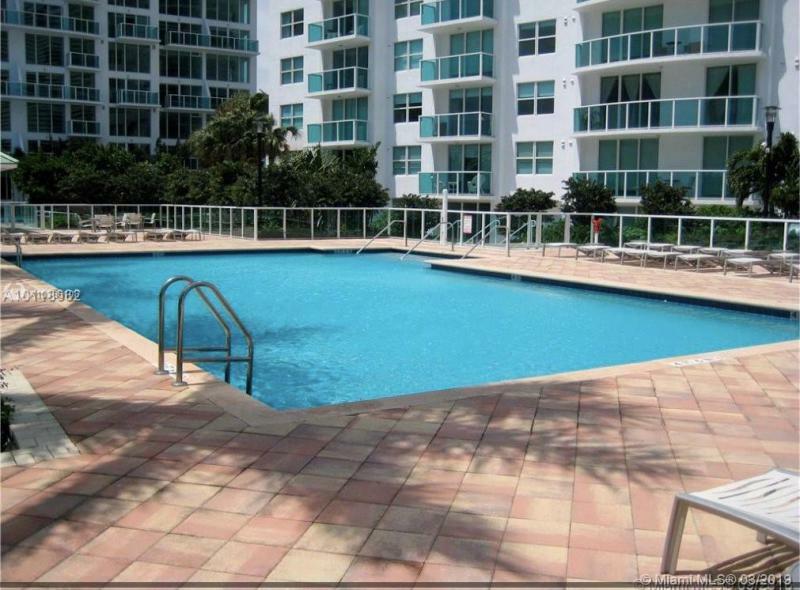 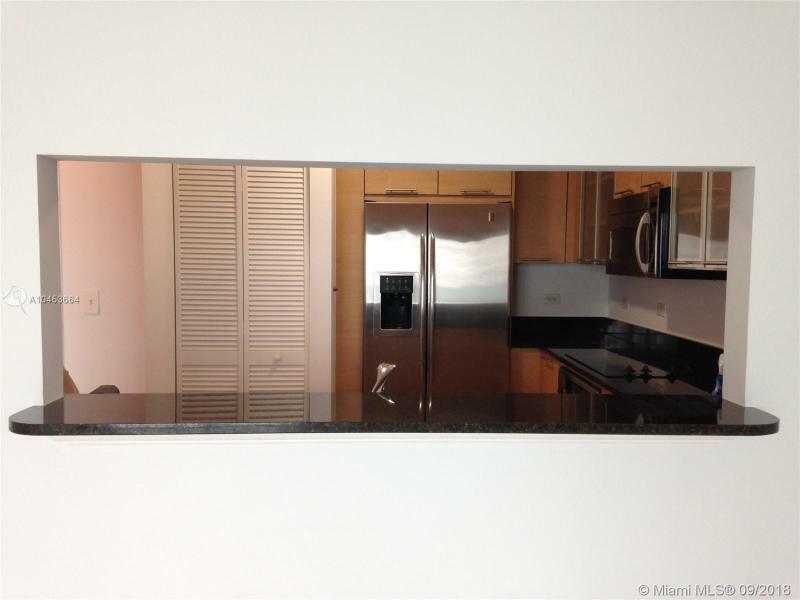 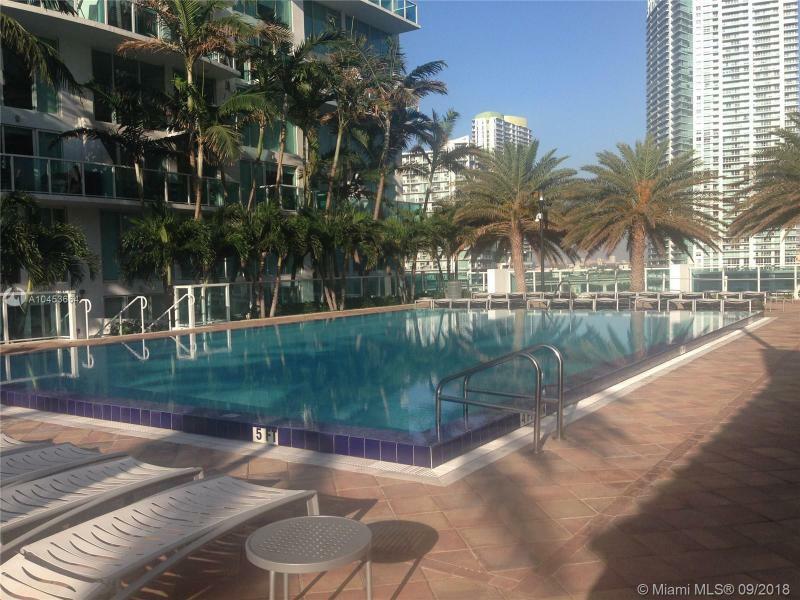 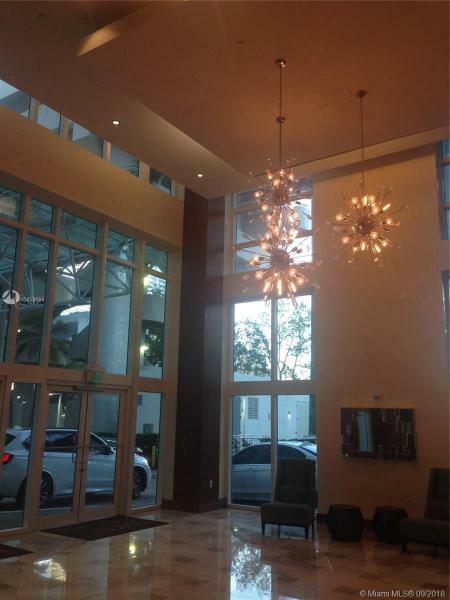 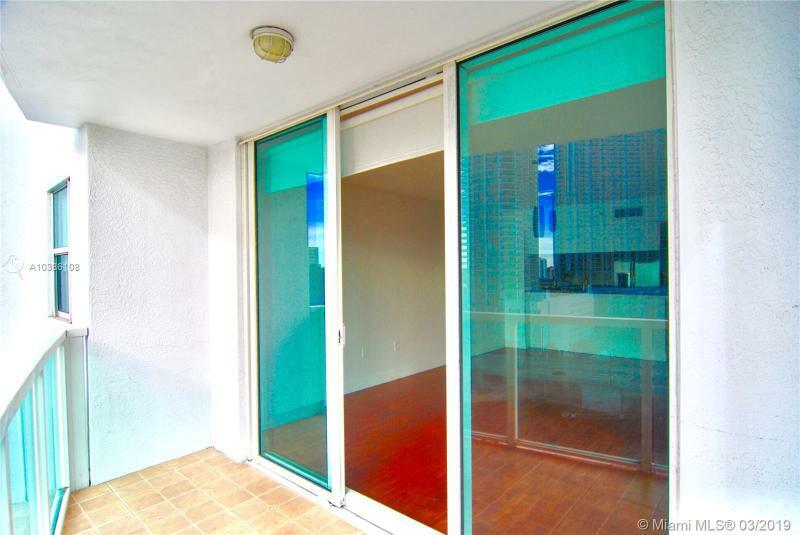 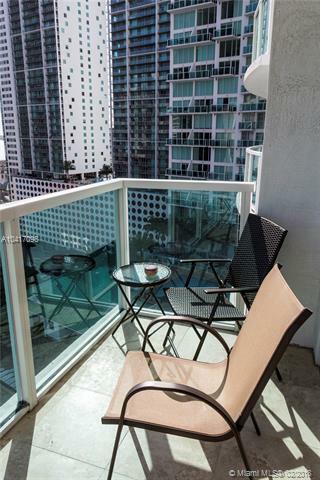 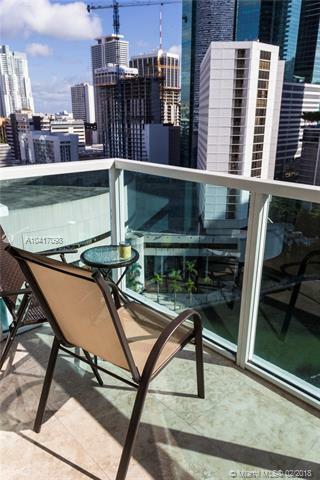 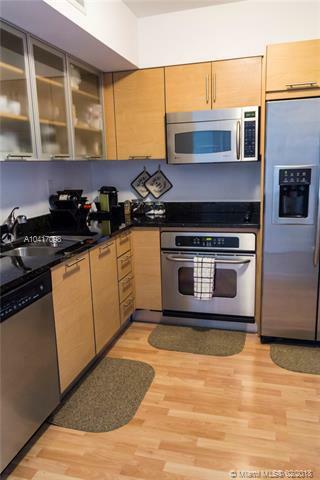 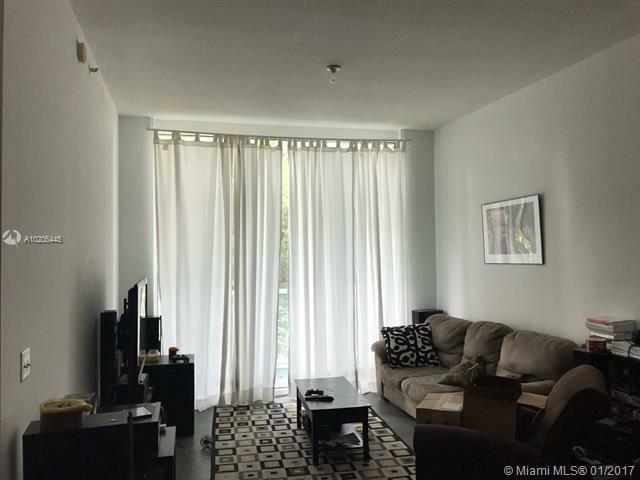 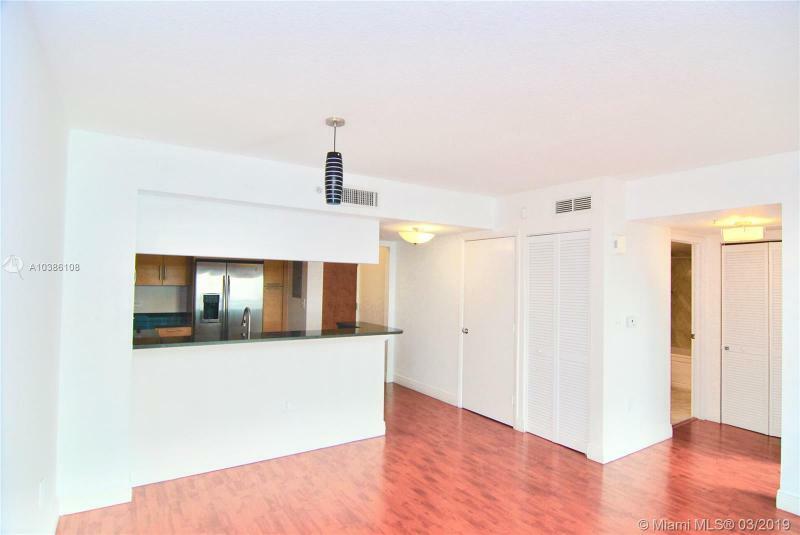 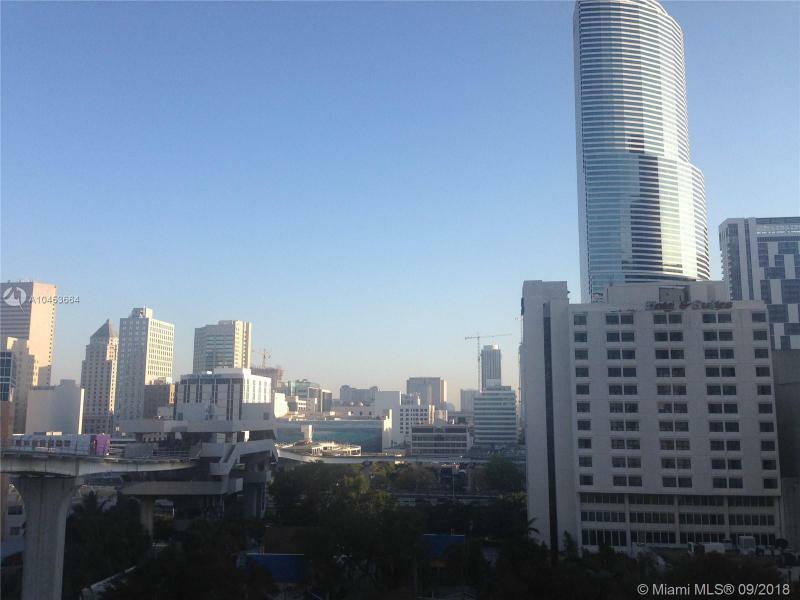 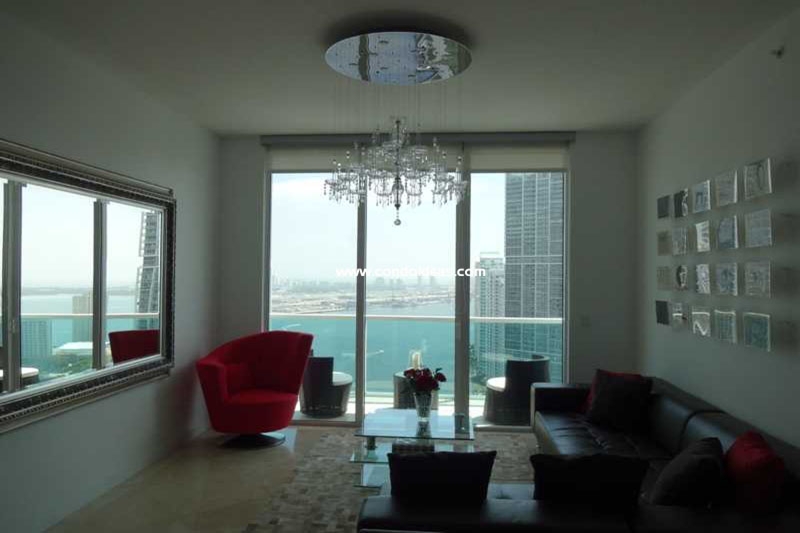 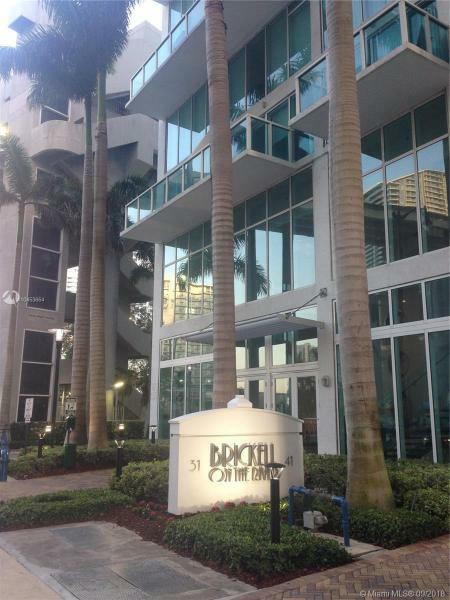 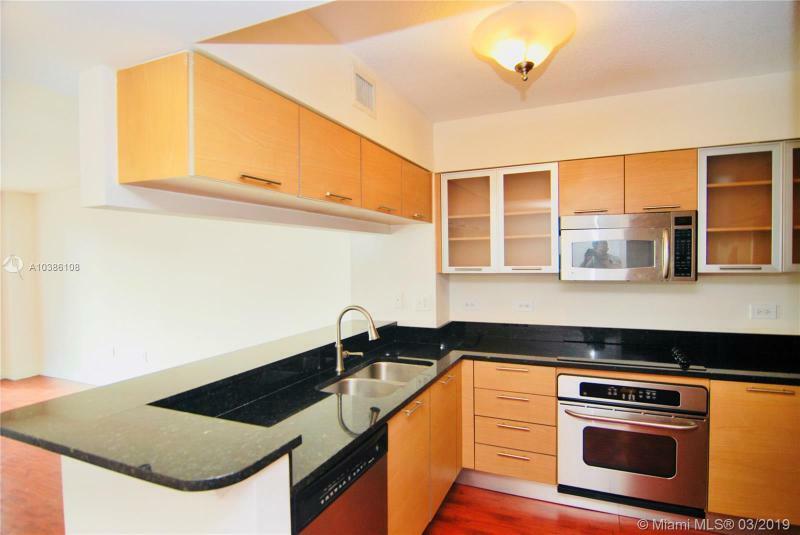 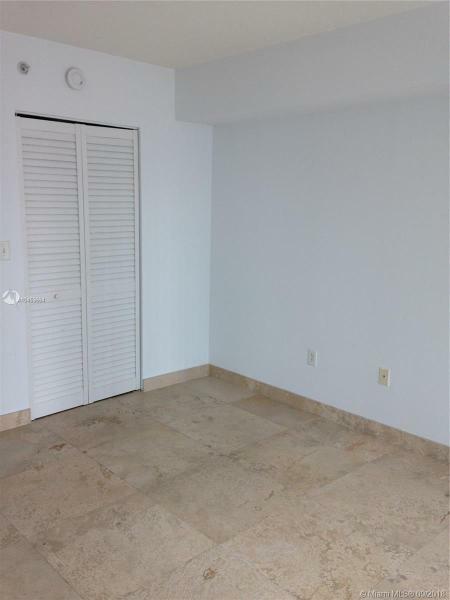 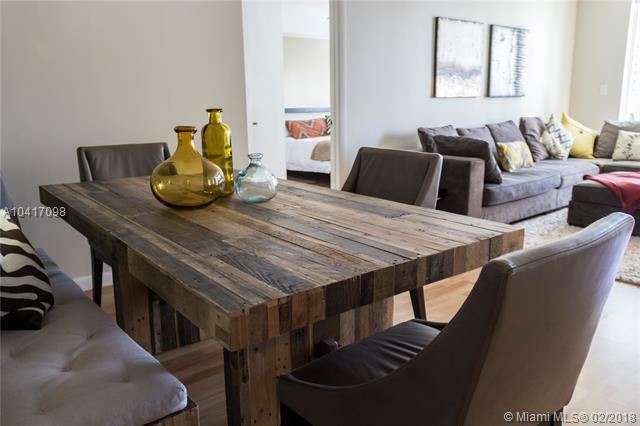 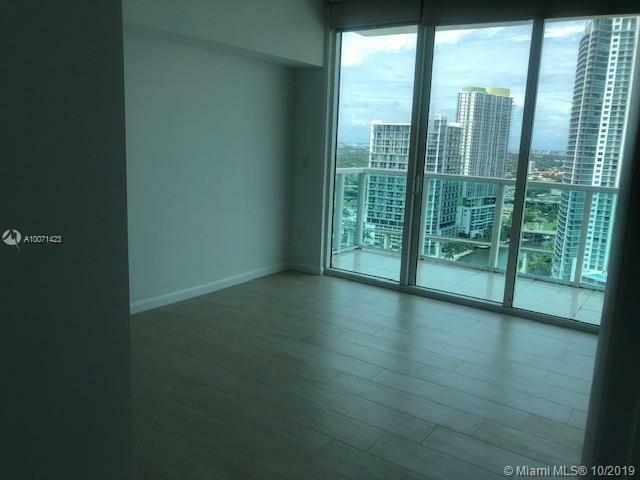 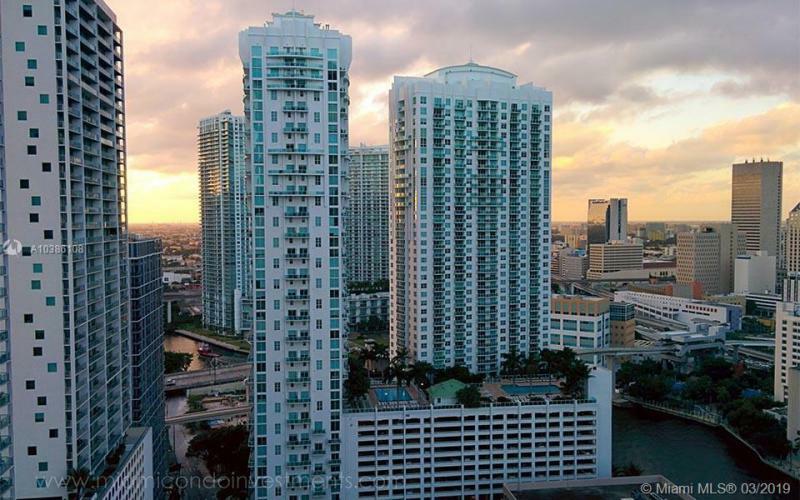 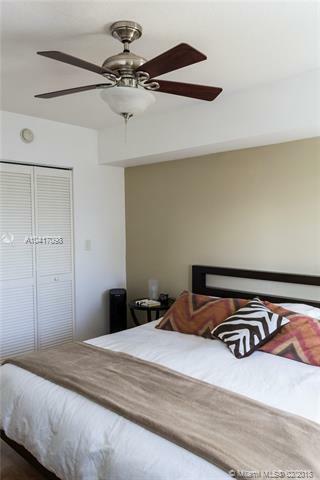 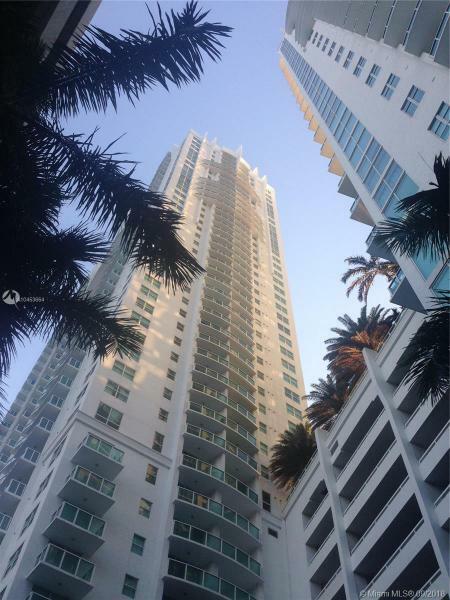 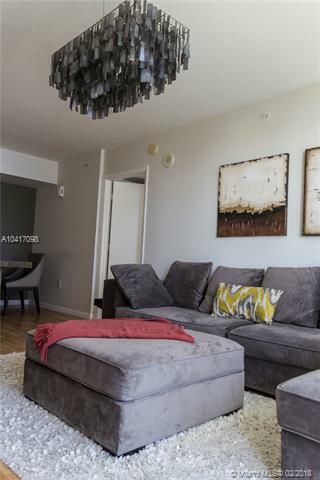 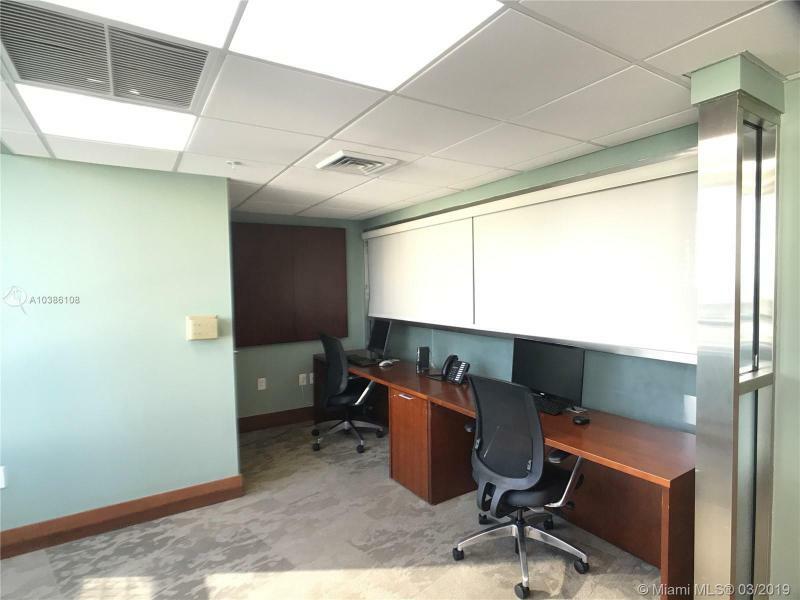 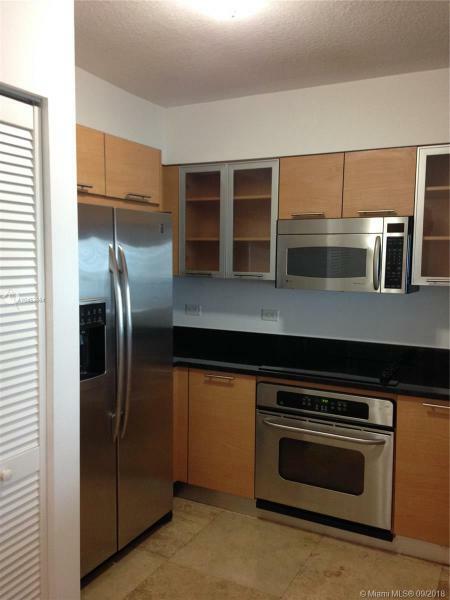 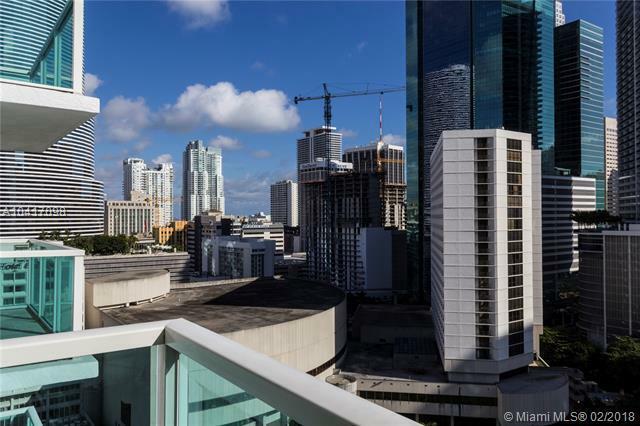 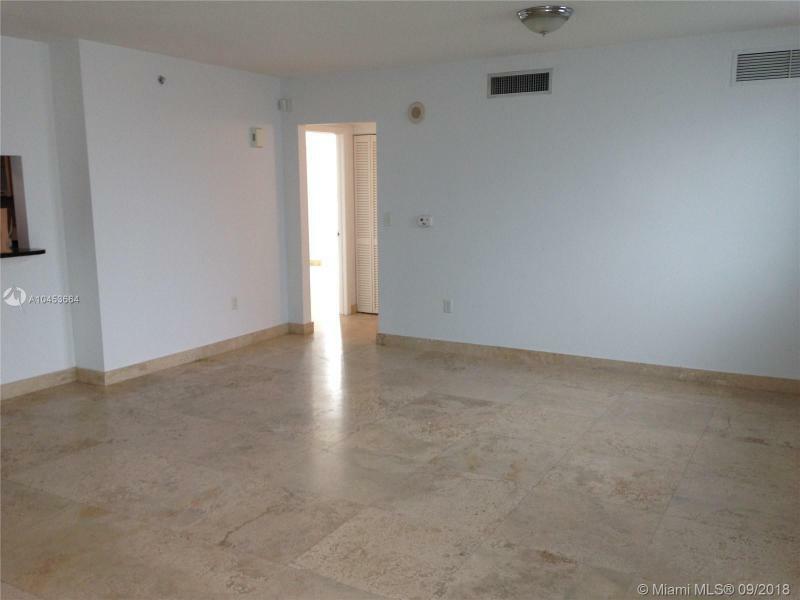 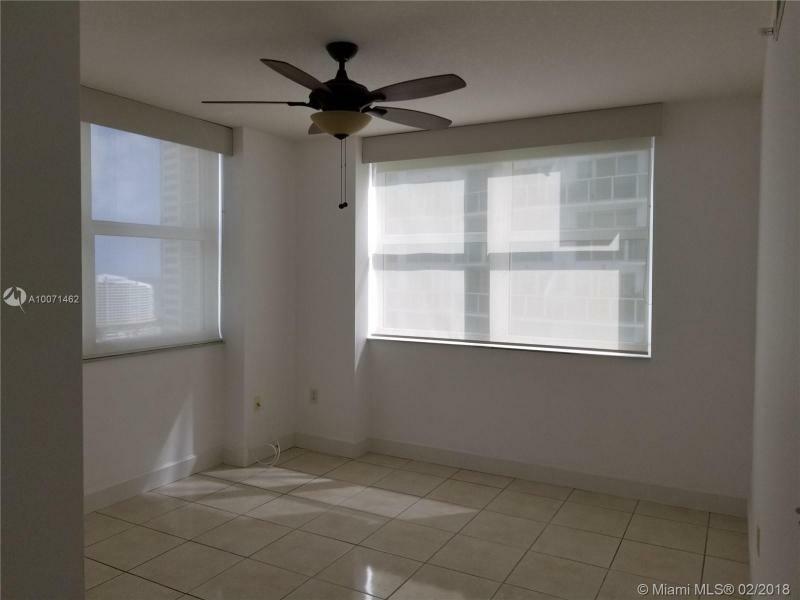 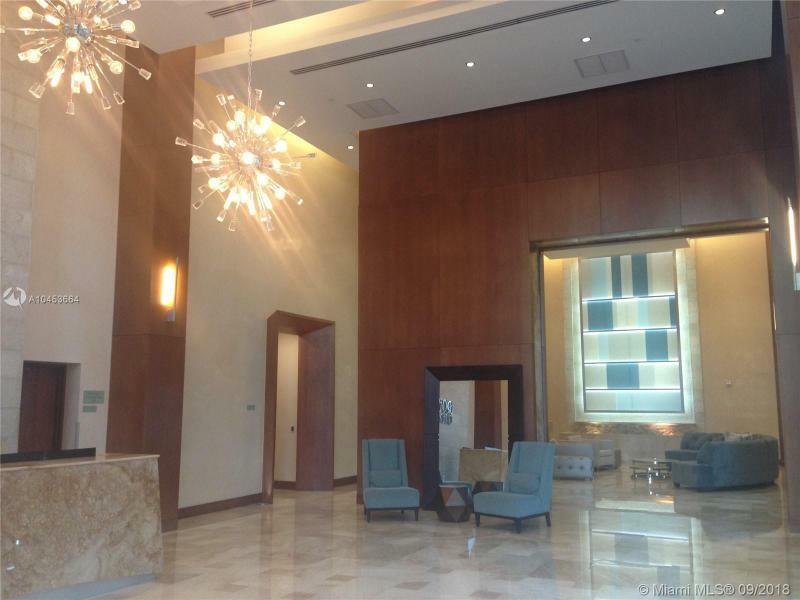 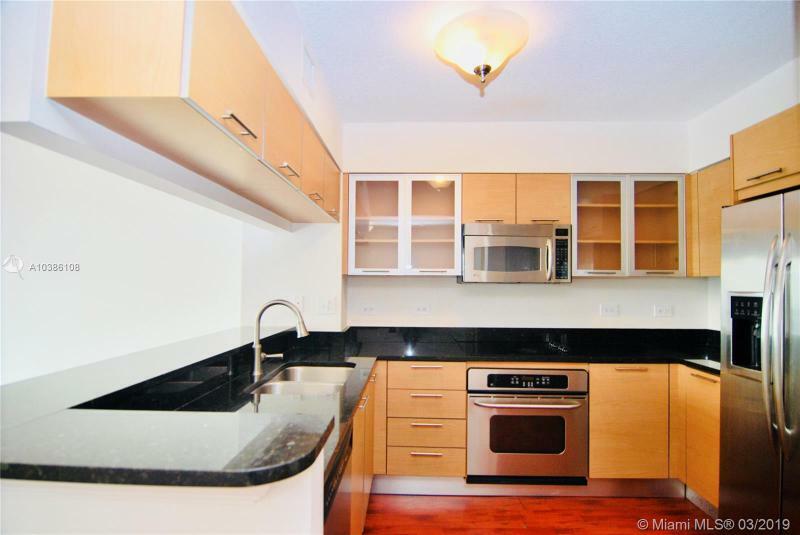 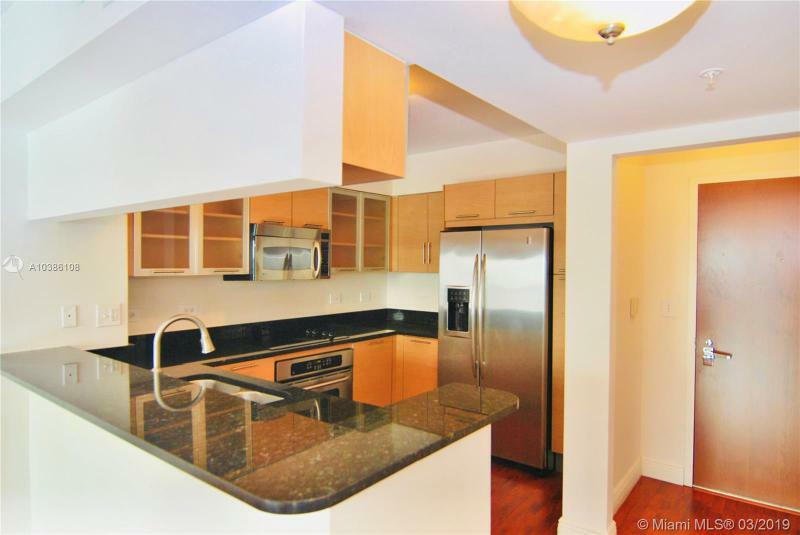 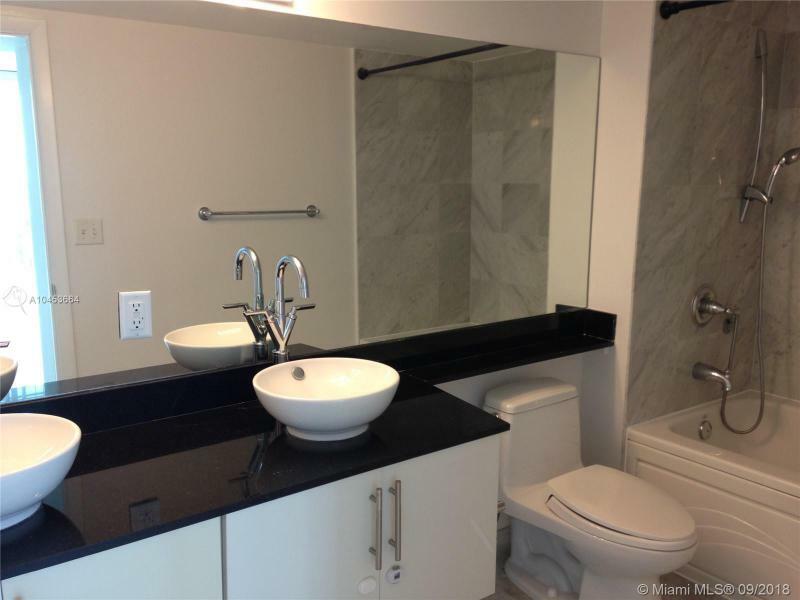 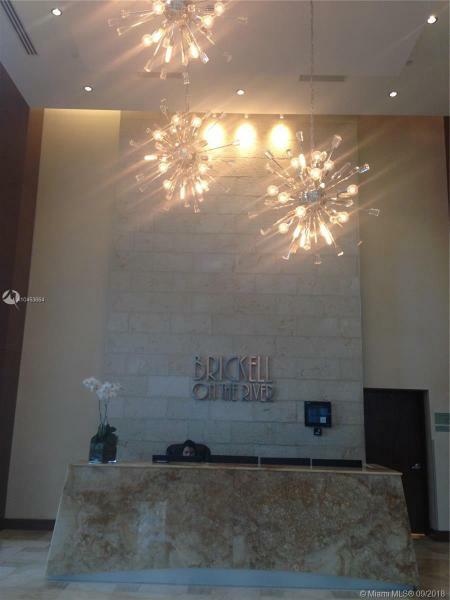 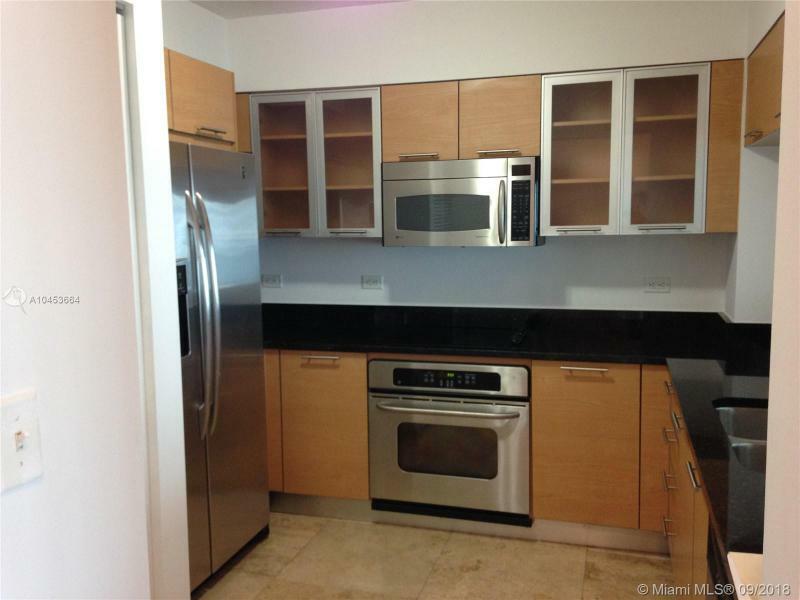 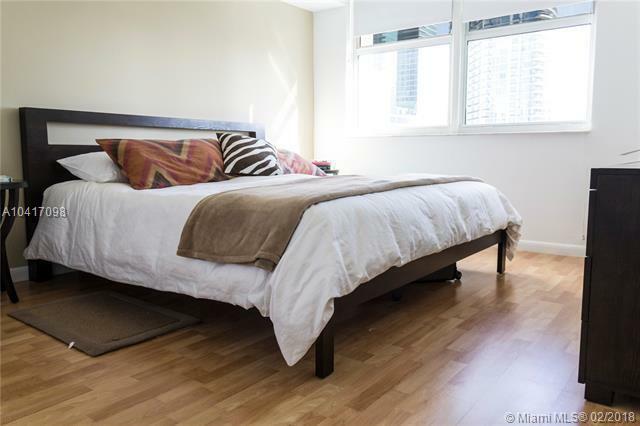 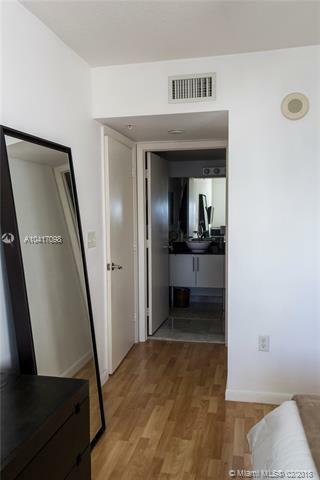 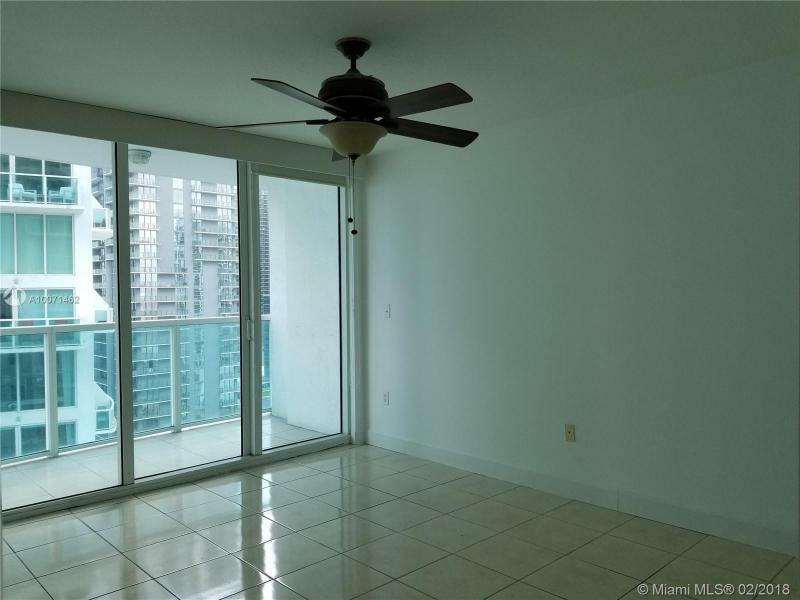 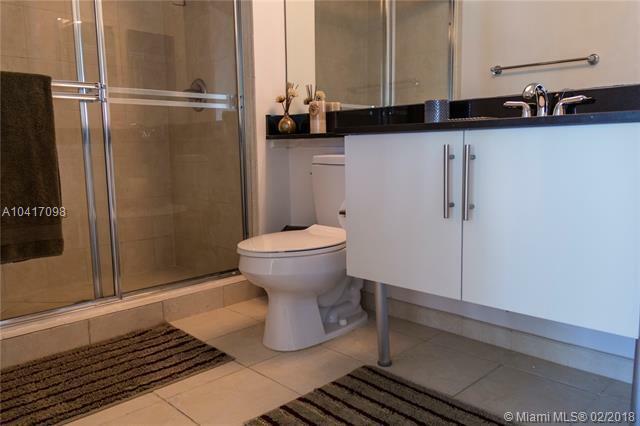 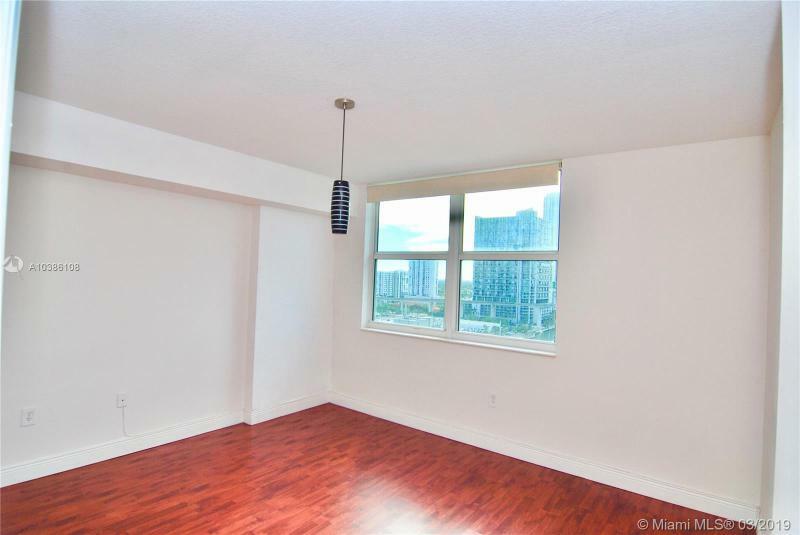 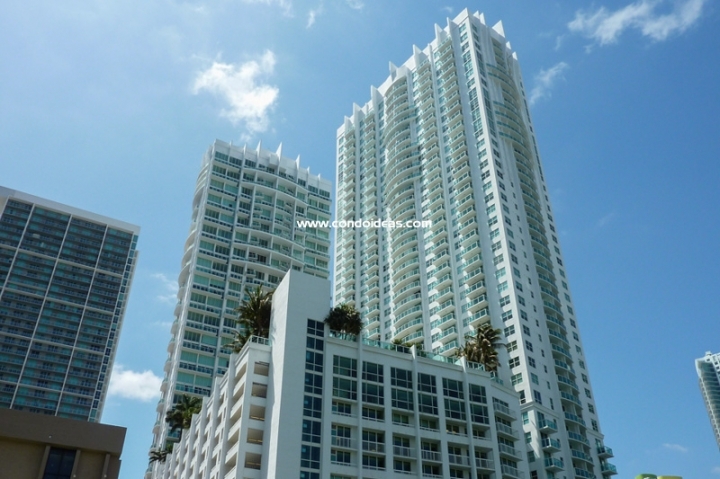 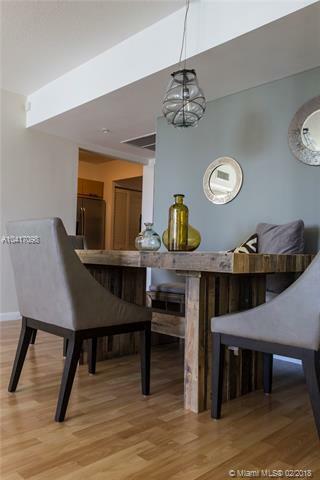 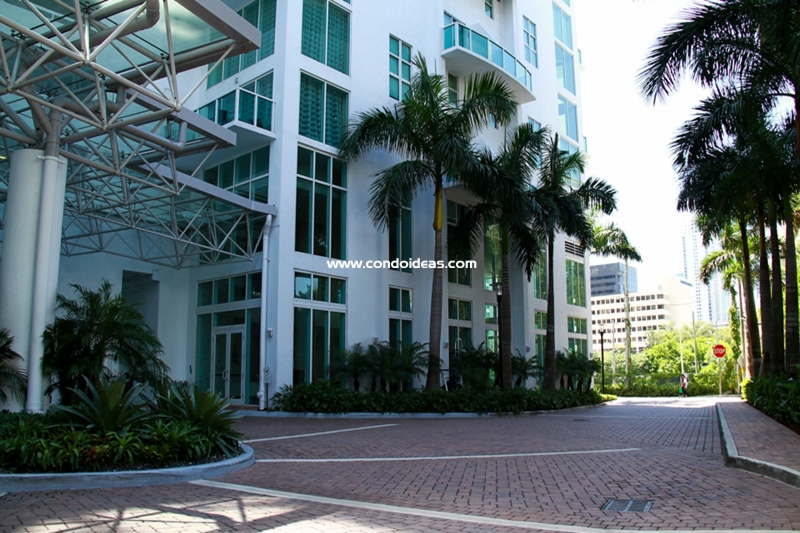 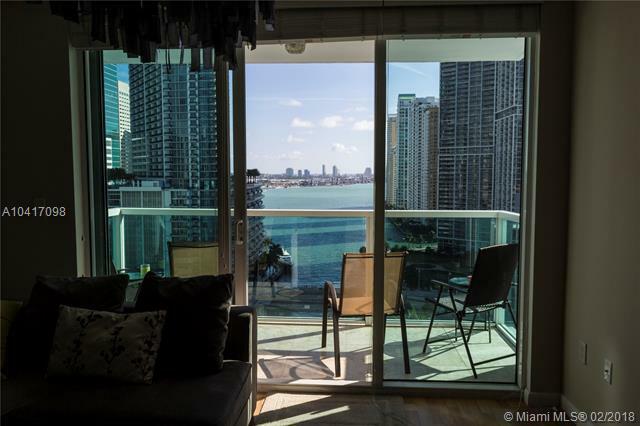 All around you are spectacular views of the Miami River, the Bay and multifaceted cityscapes. 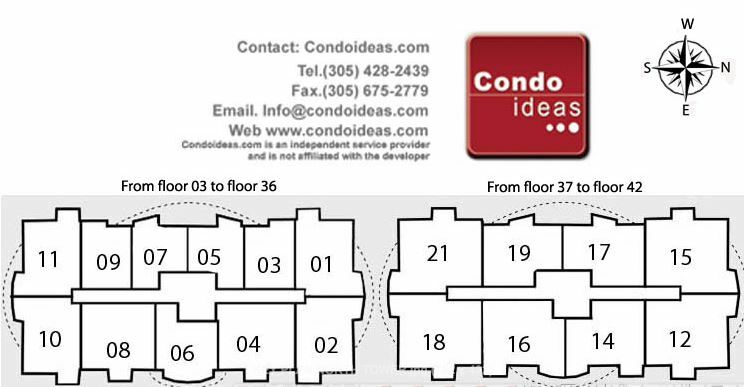 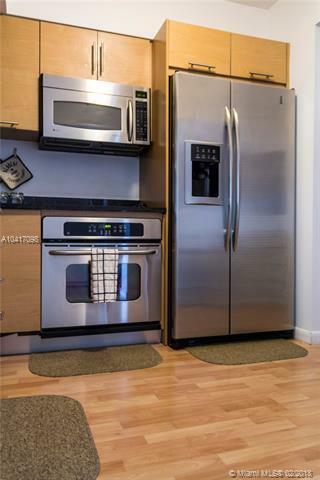 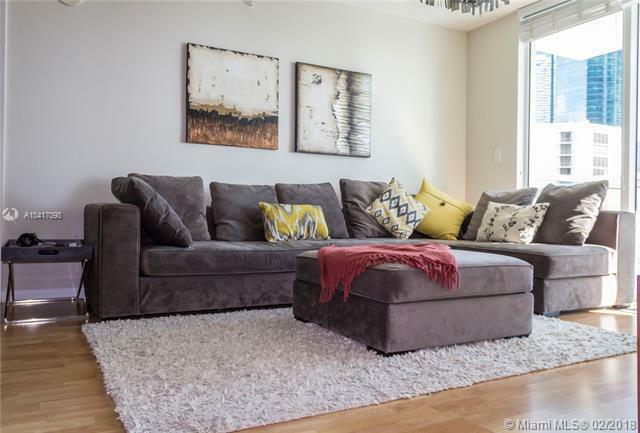 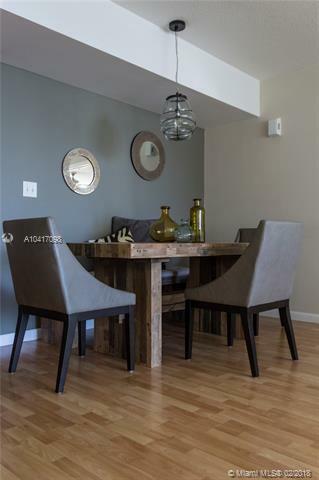 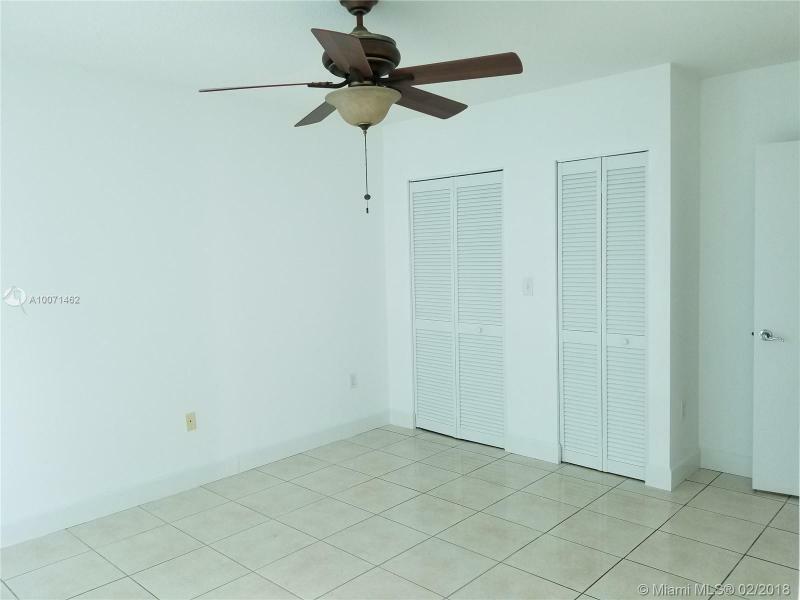 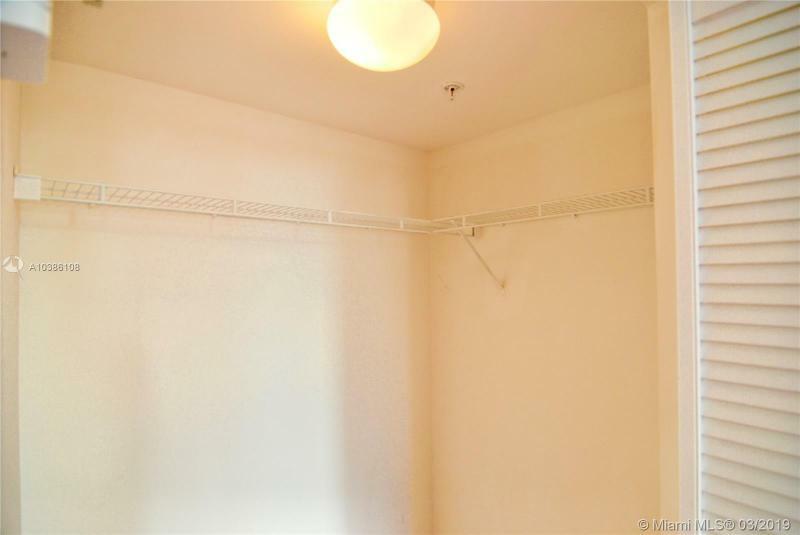 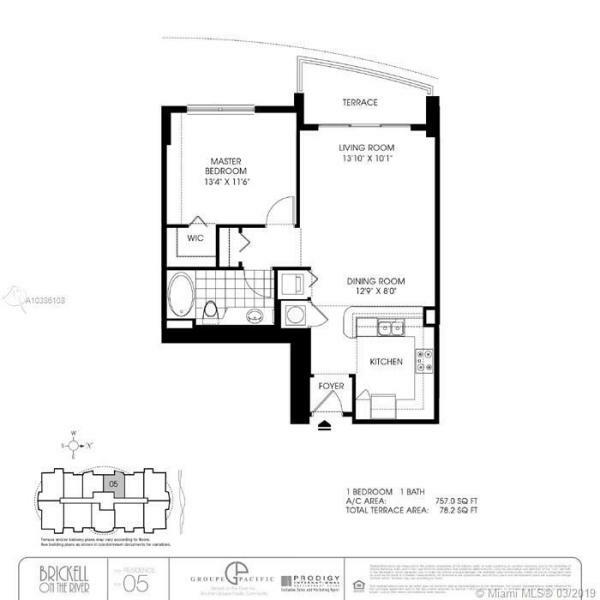 Choose from one-, two-, and three-bedroom floor plans. 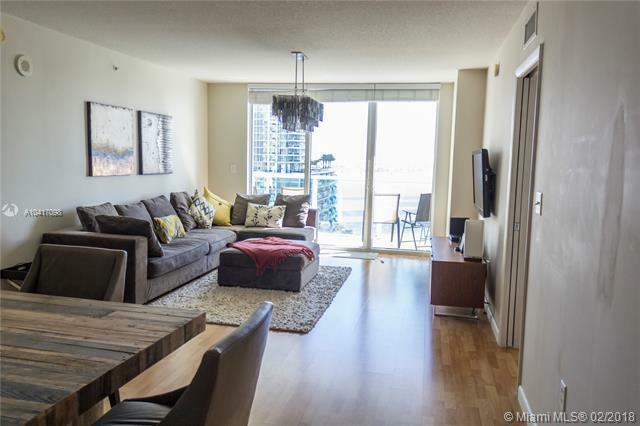 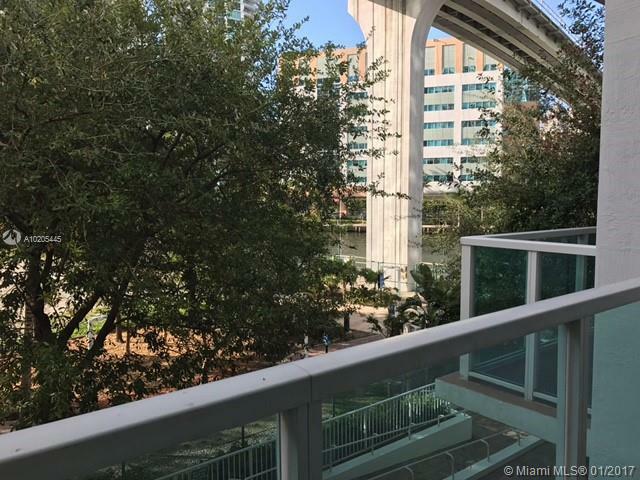 Both towers of this development share a tropically landscaped infinity edge pool and sundeck at the 11th floor that provide spectacular views of the ever-changing river. 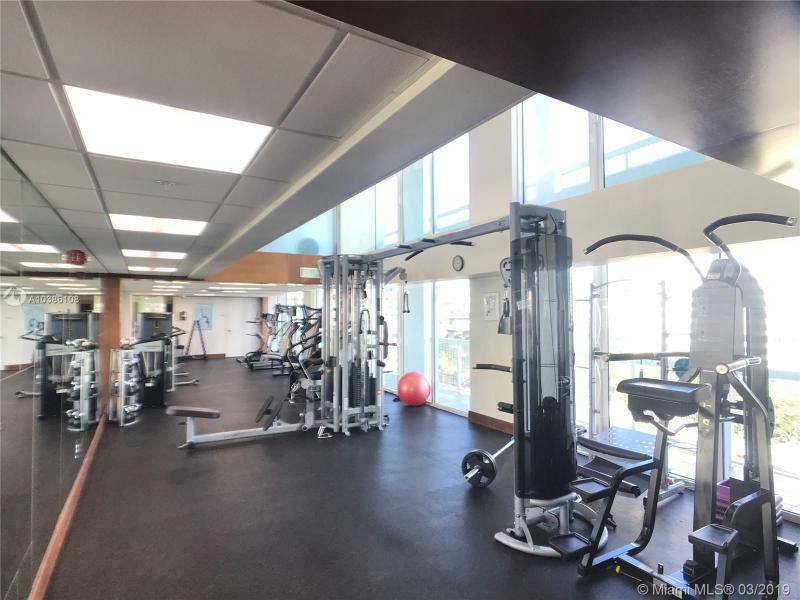 An unparalleled five-level health and fitness center affords full-body workouts and after-exercise relaxation. 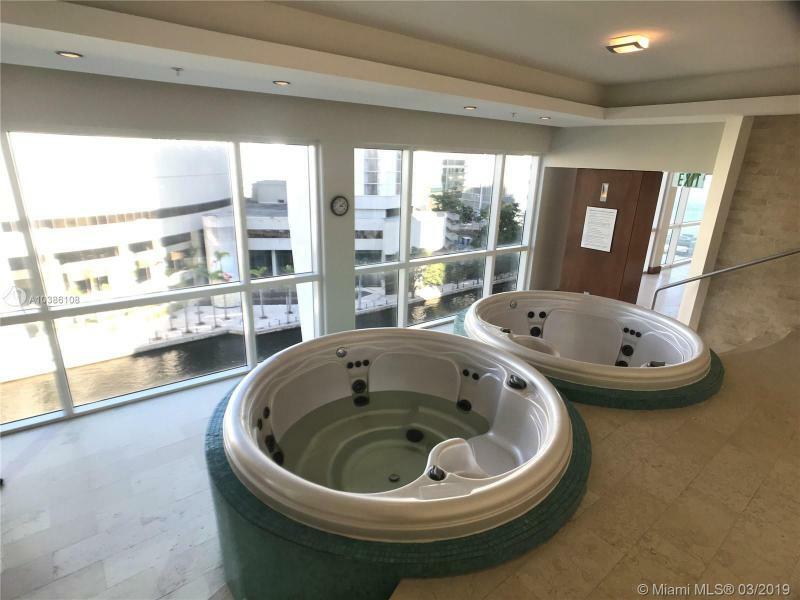 Free-weight and circuit training on state-of-the-art equipment can be followed by lingering sessions in steam rooms, saunas or whirlpool baths on separate his and hers relaxation floors. 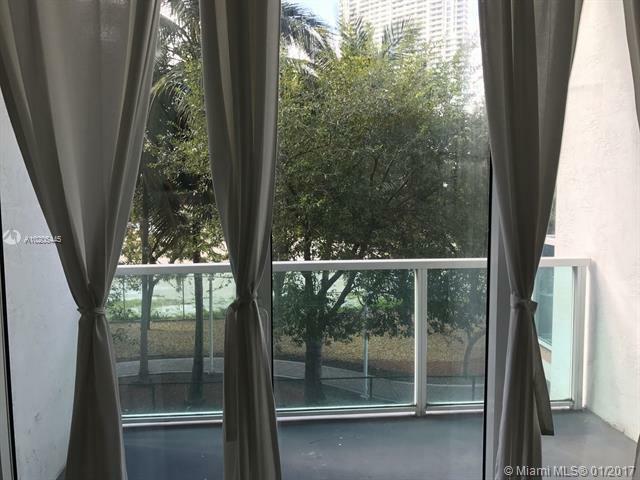 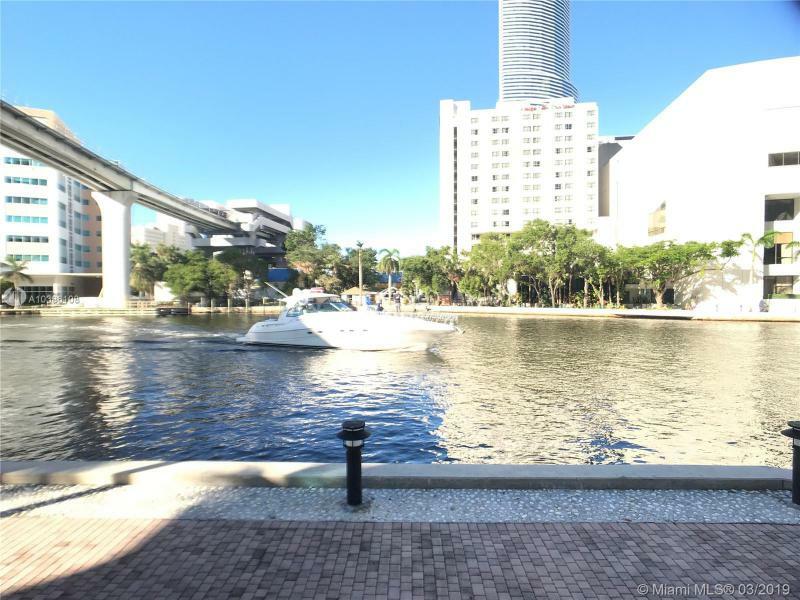 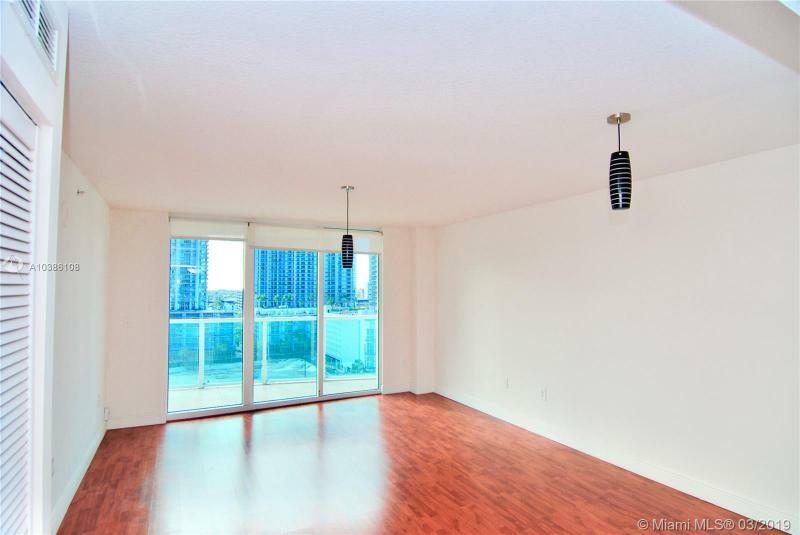 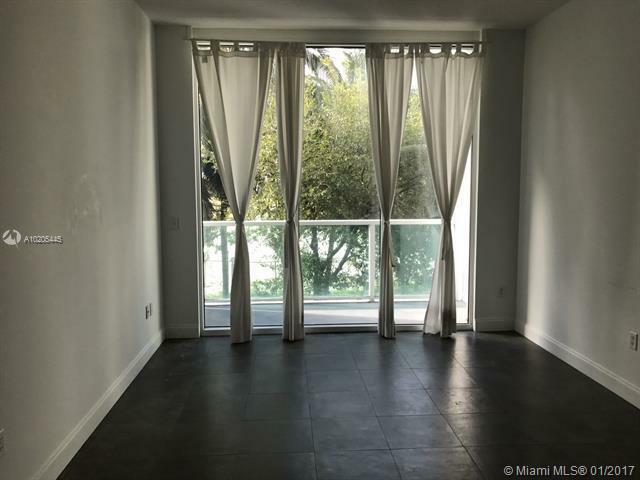 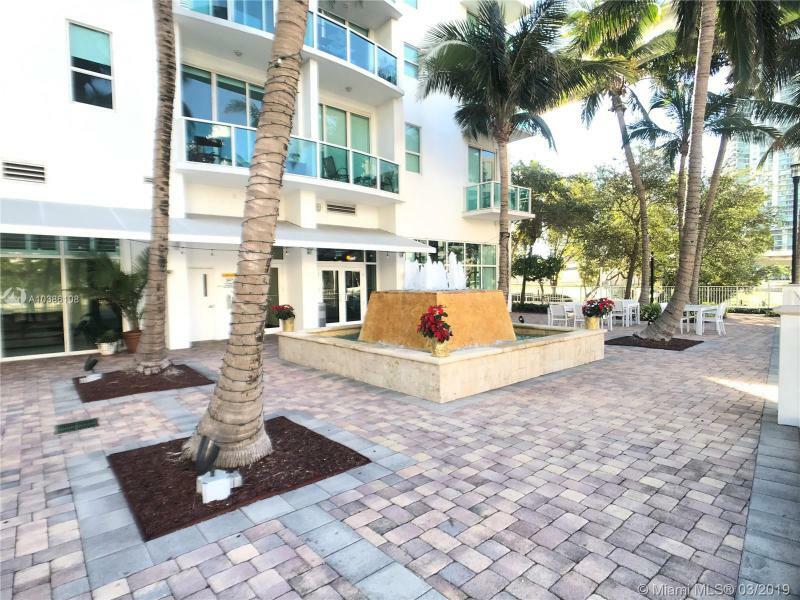 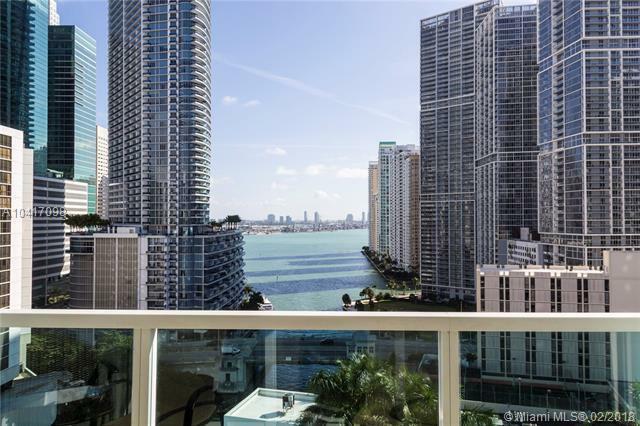 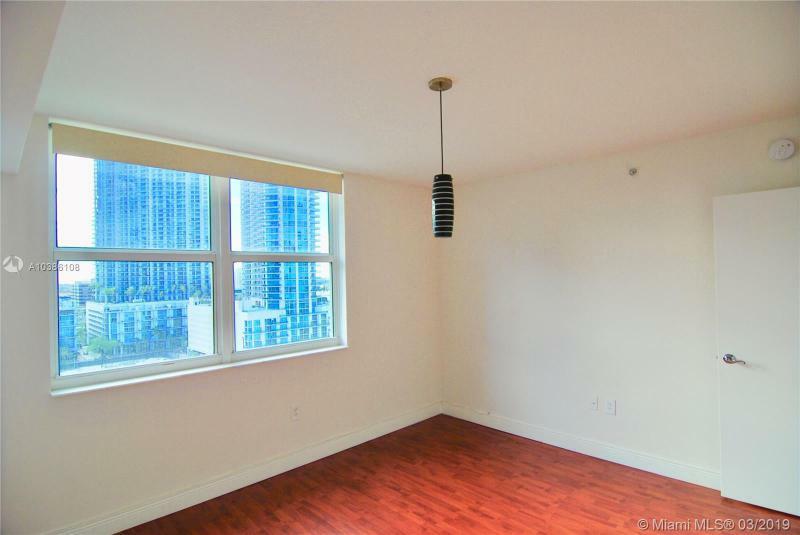 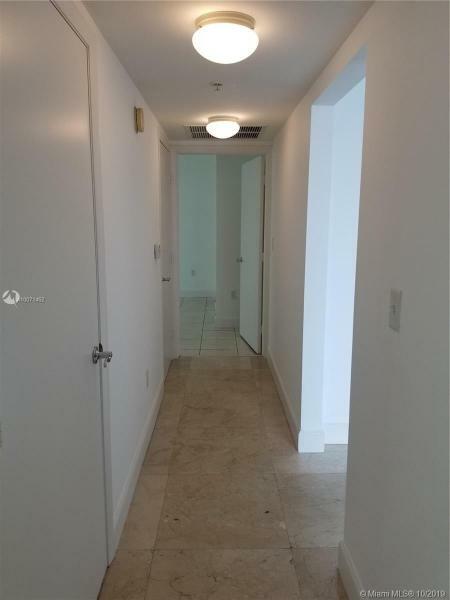 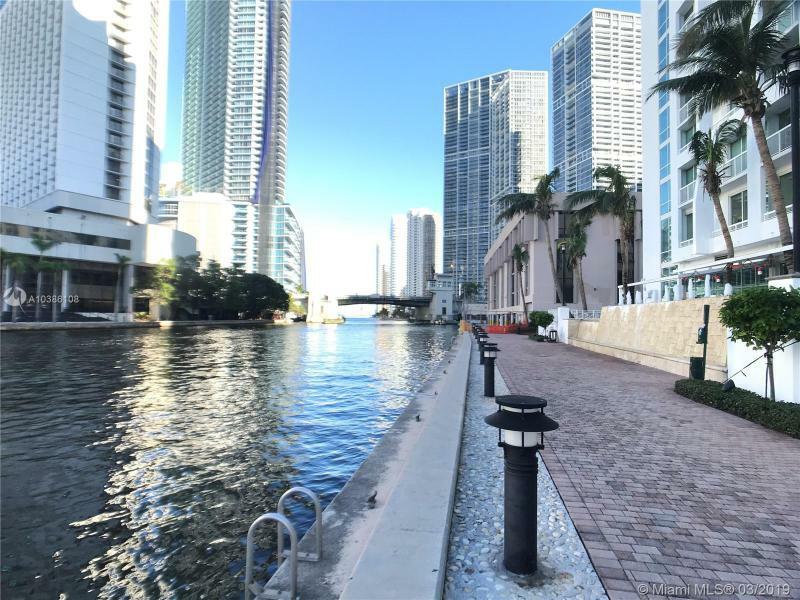 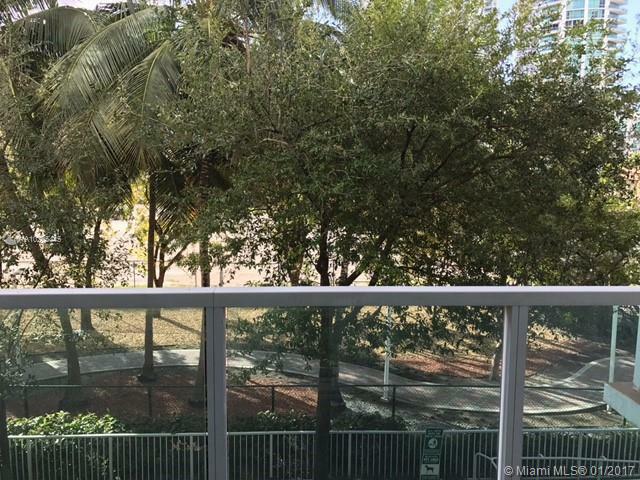 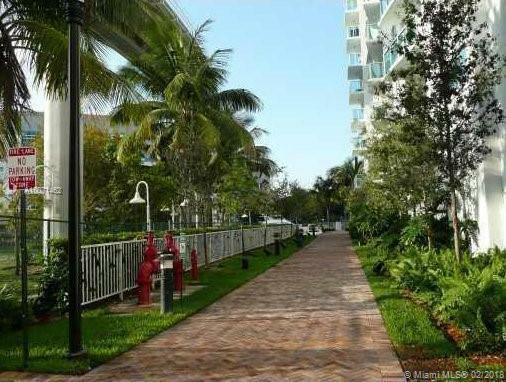 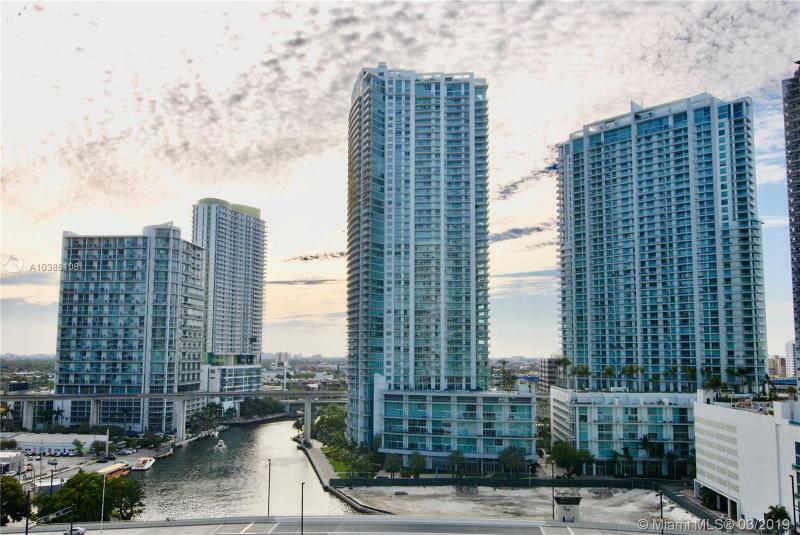 When you buy at Brickell on the river condo you can enjoy at ground level your own waterfront promenade allows for early morning jogs or romantic lamp-lit evening strolls among palm trees and water features. 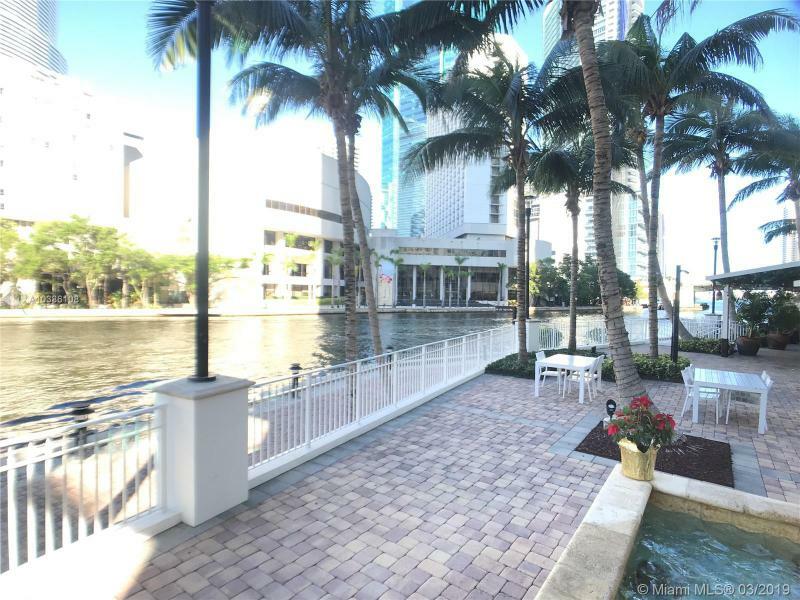 Visit the complex’s own waterfront café and watch the boat traffic as you dine. 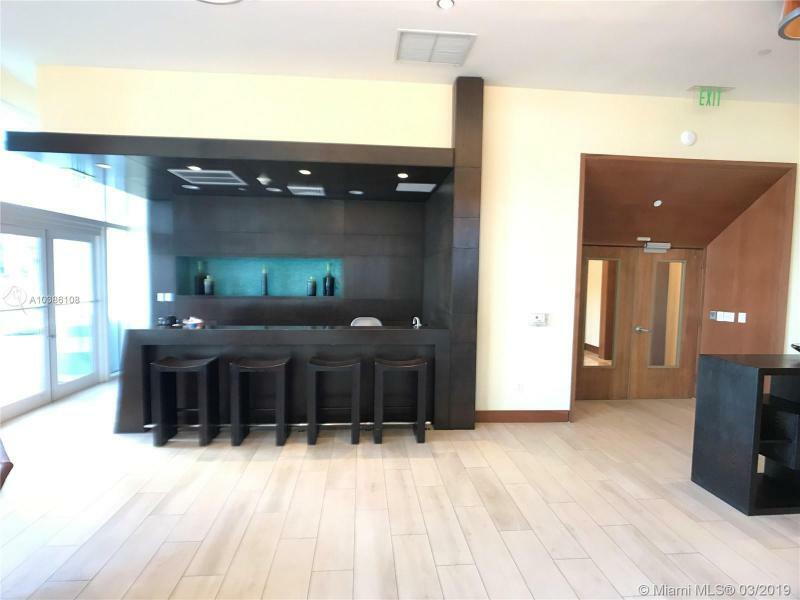 Then step up to the second floor Martini bar, or reserve the private clubroom for your event. 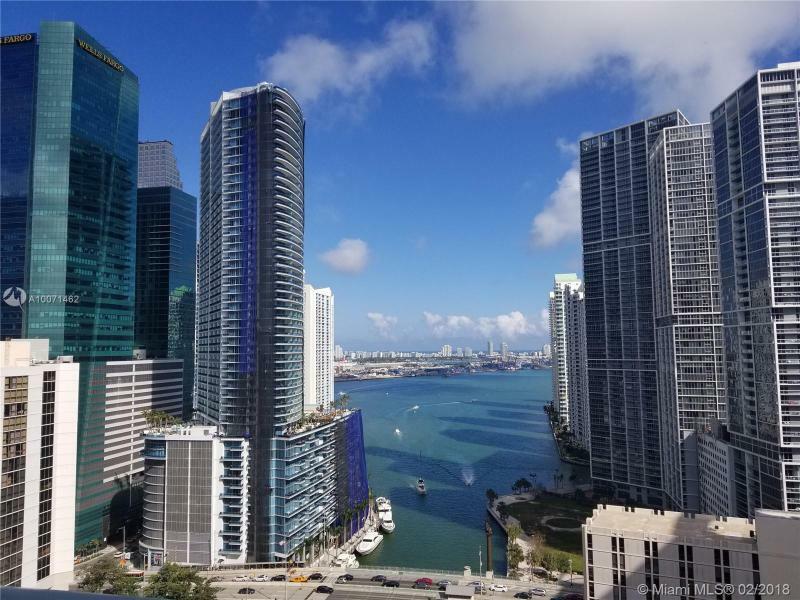 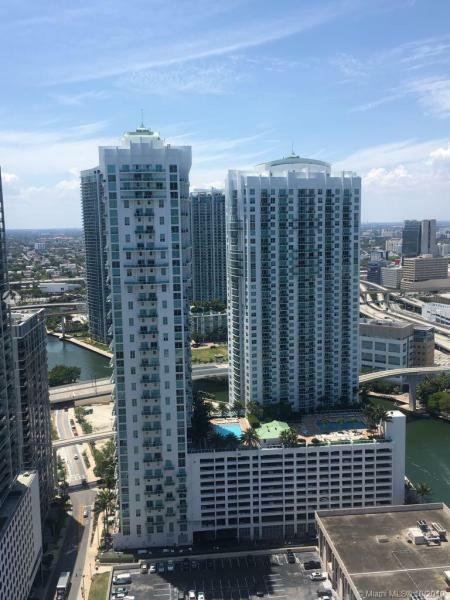 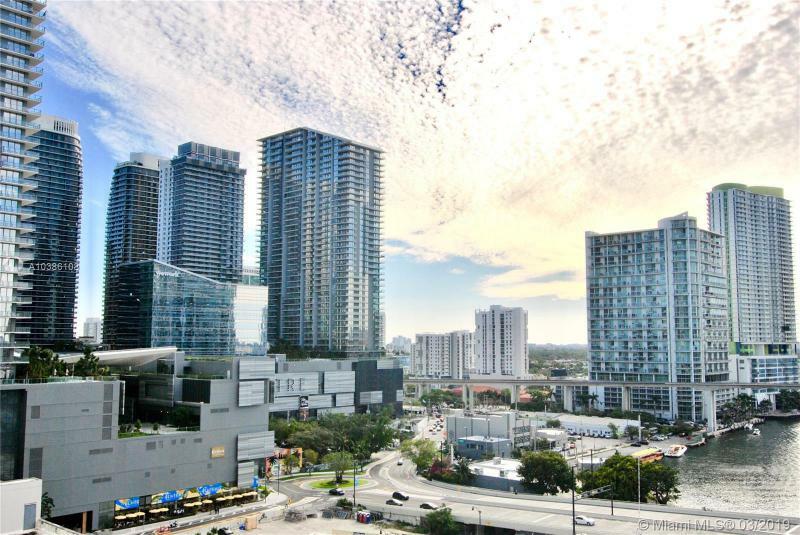 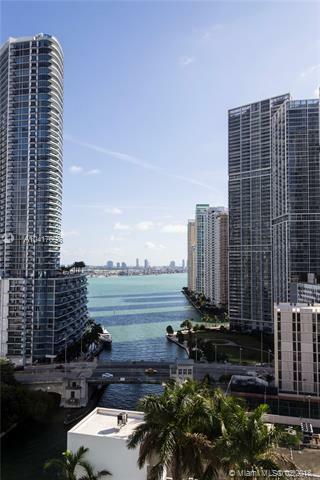 While your needs are met with the multifaceted services within the complex of Brickell on the river and while the views of city, bay and river are of constant interest, the rest of what makes Miami one of the world’s most interesting cities lies just outside the door. 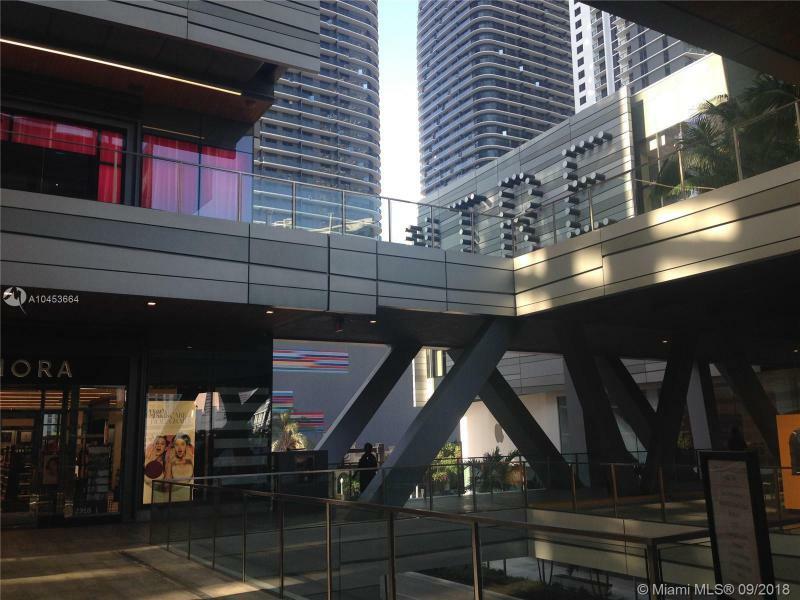 The Fifth Street MetroMover station is situated right next to the tower. 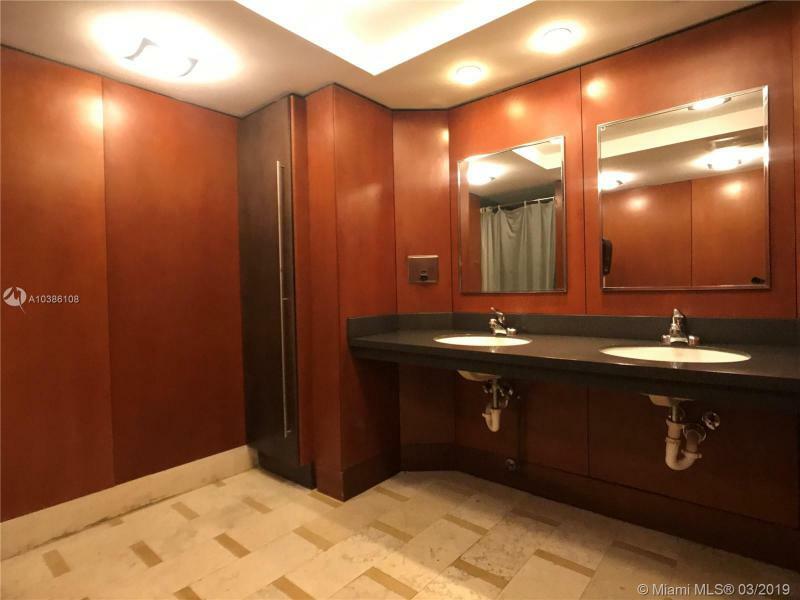 From the Gusman Center’s performing arts offerings to the American Airlines Arena games, you will have a constant choice of cultural and recreational opportunities. 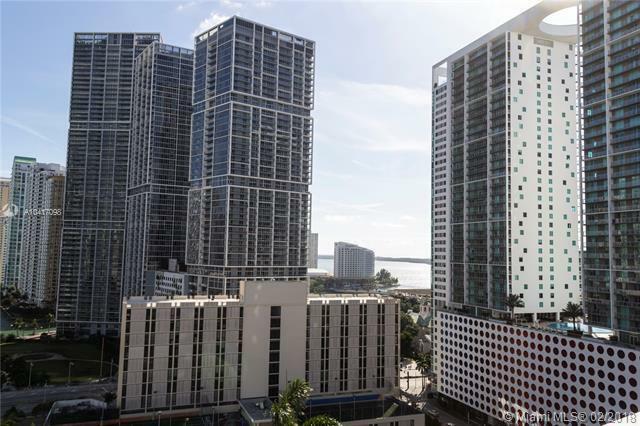 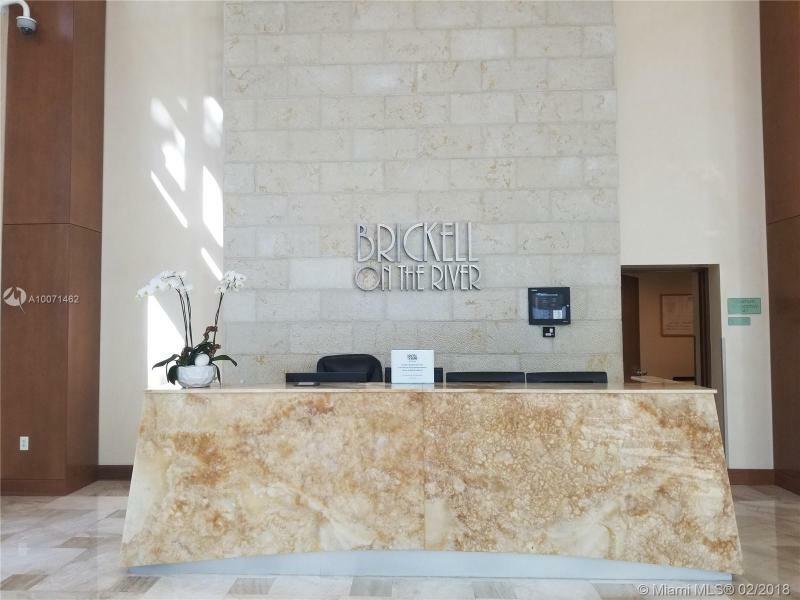 When it comes to choosing a vibrant locale together with a state-of-the-art condominium lifestyle, pick Brickell on the River’s North Tower condos. 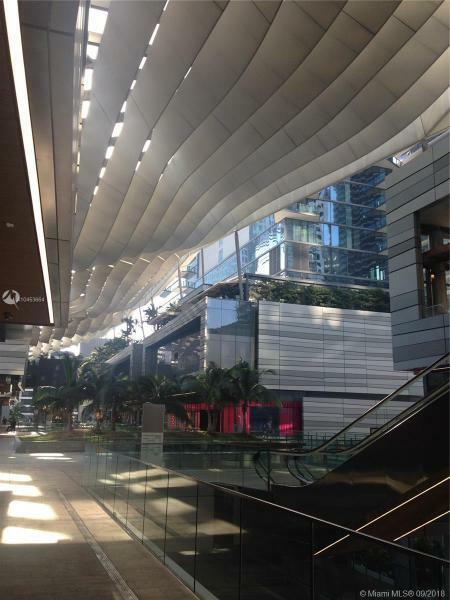 You might be interested by the South Tower as well Icon. 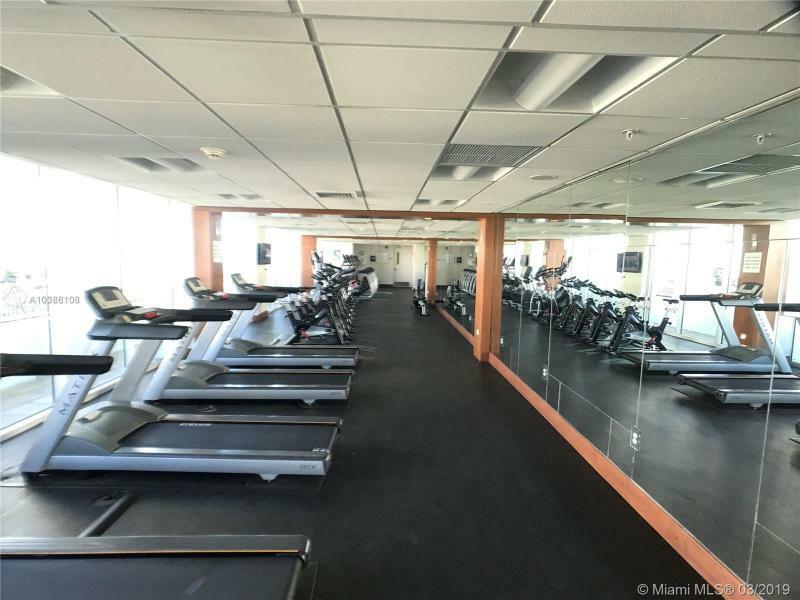 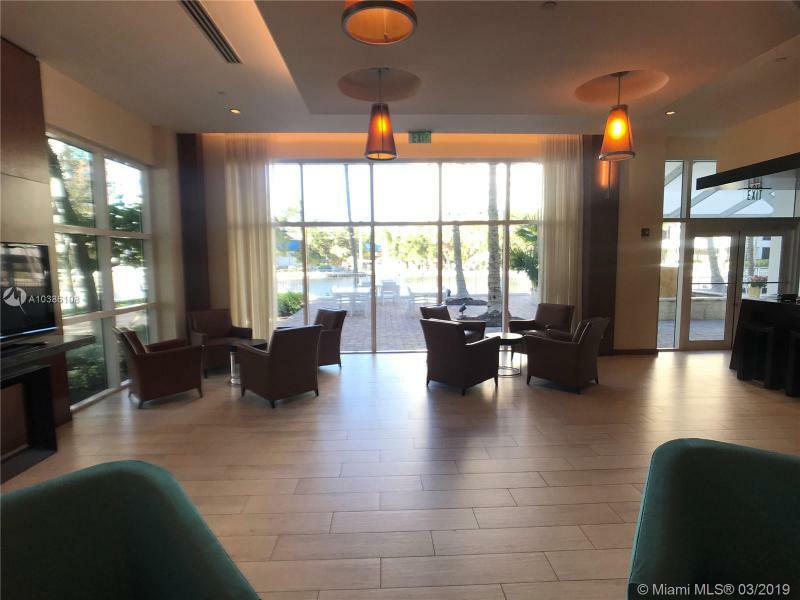 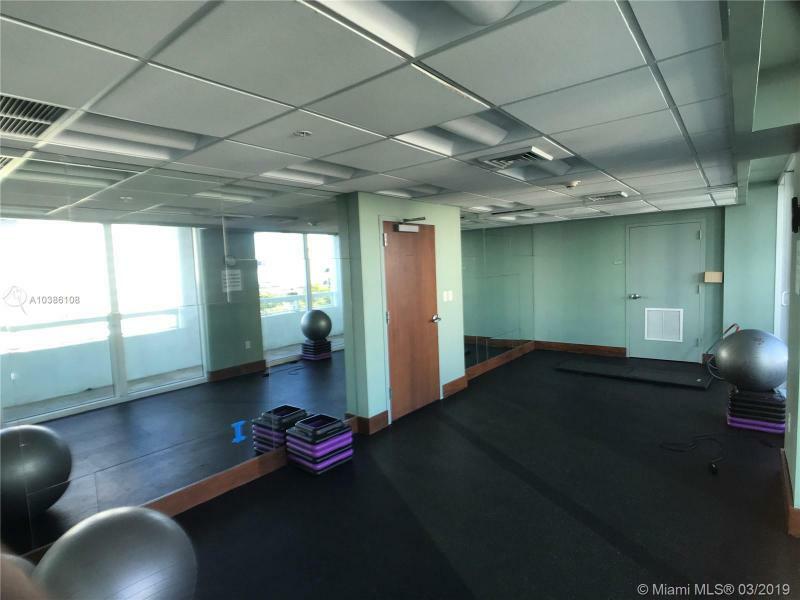 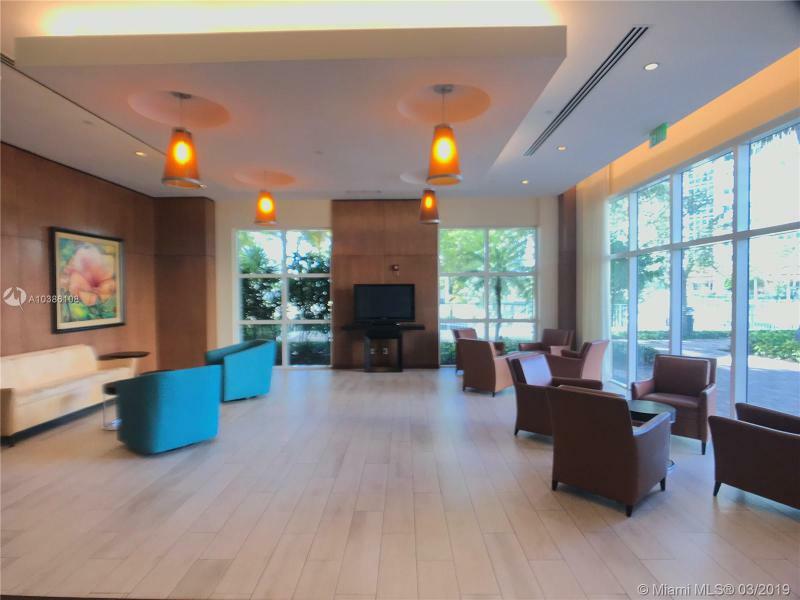 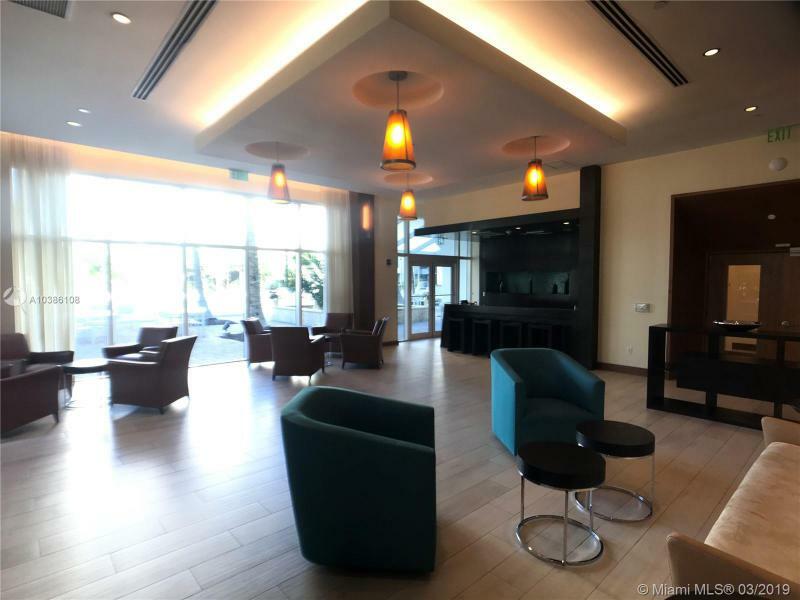 Five level fitness center overlooking the Miami River. 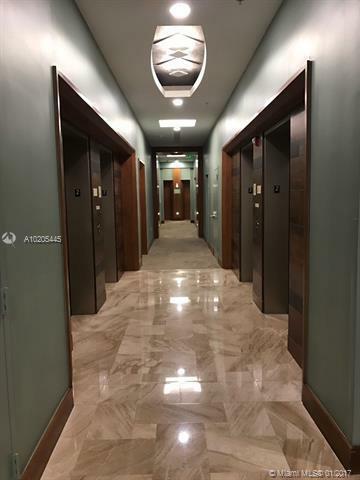 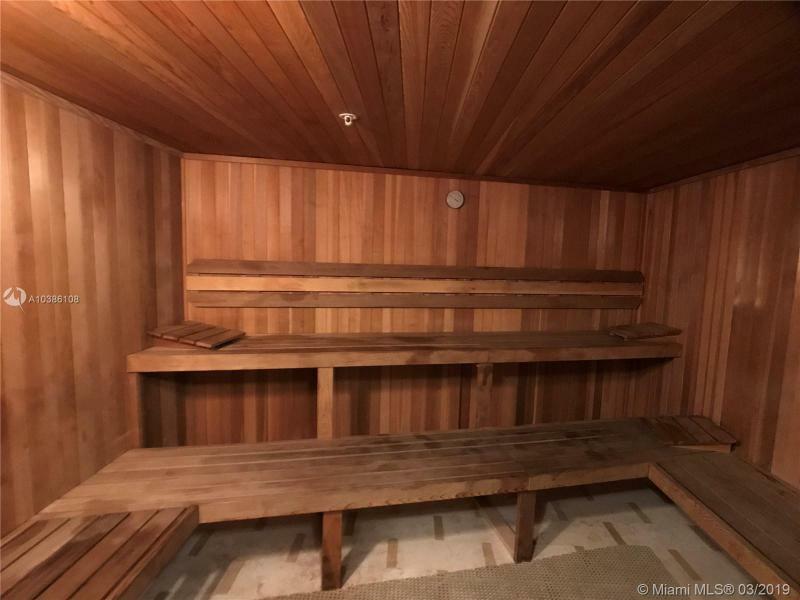 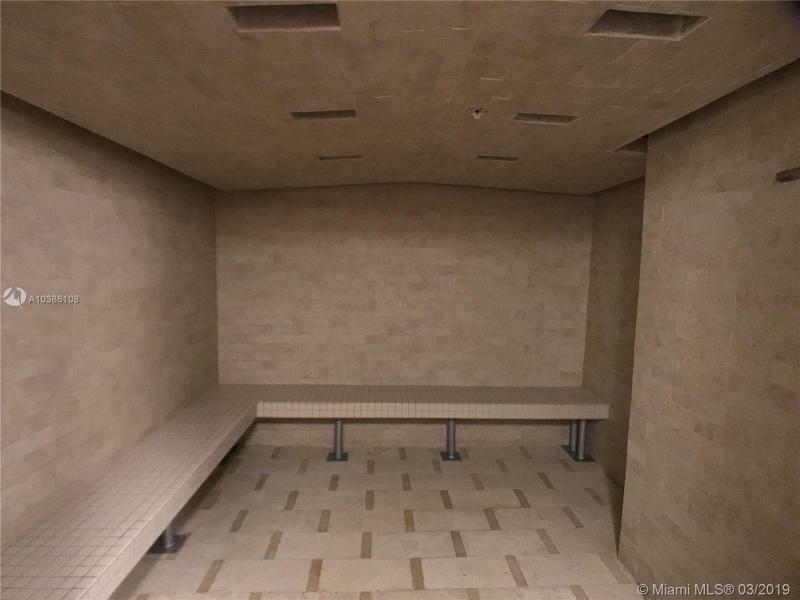 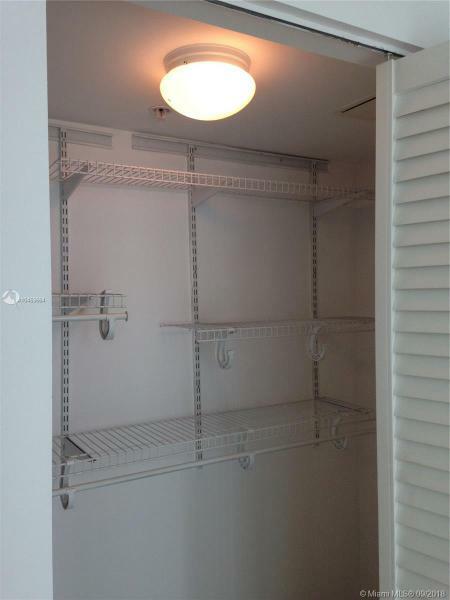 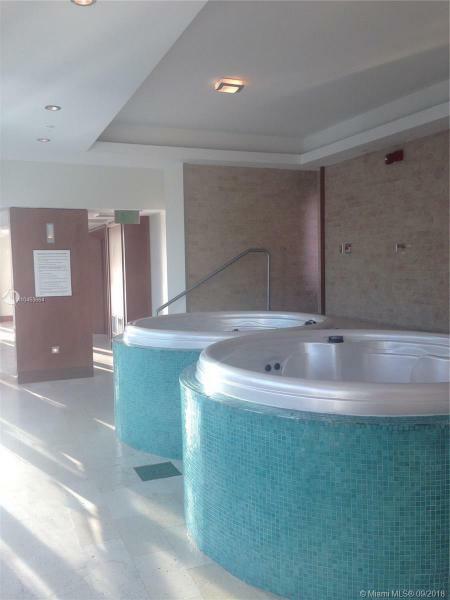 Private Ladies and Men’s floor for sauna, whirlpool, steam, lockers and dressing areas. 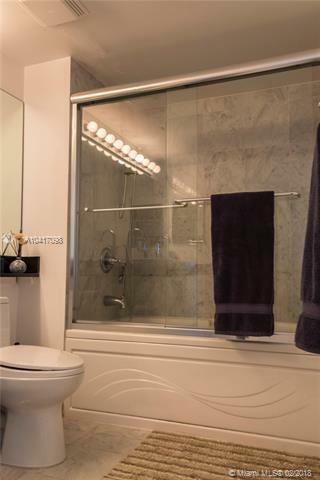 Jacuzzi type tubs and glass shower enclosure. 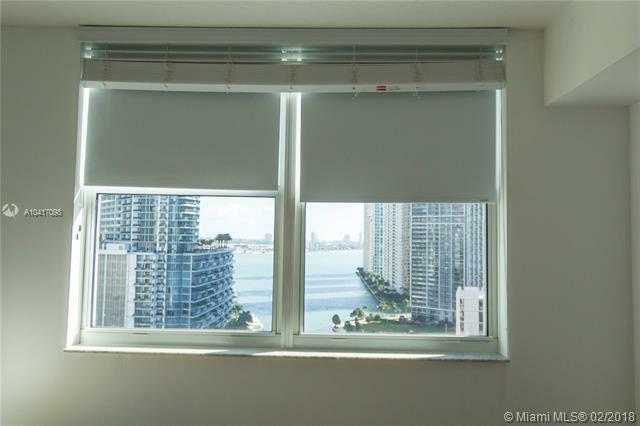 Views: Panoramic bay and city views. 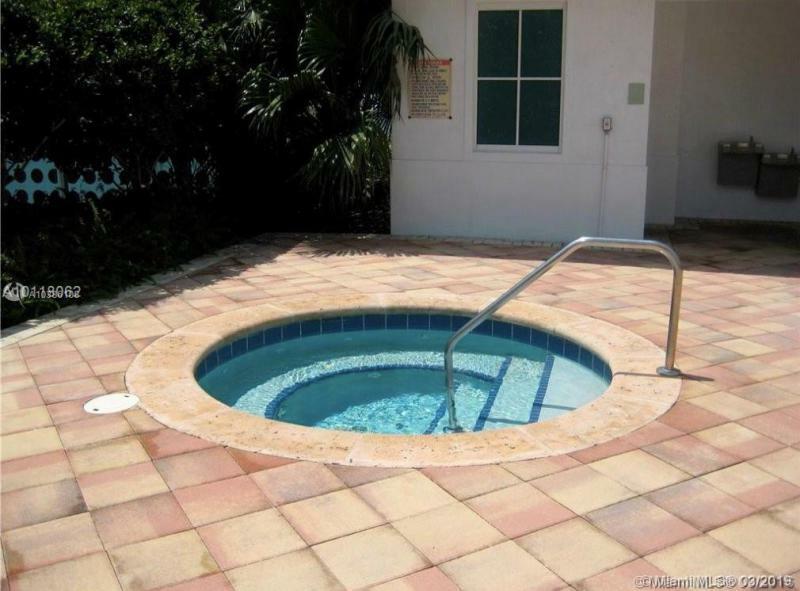 Parking: Dramatic circular arrival driveway. 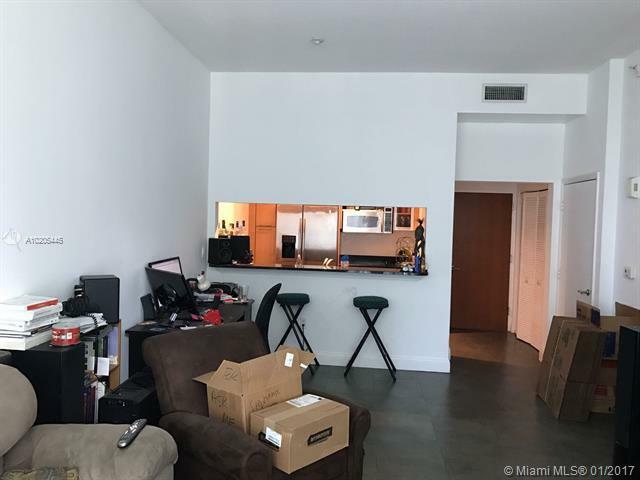 Garage and 24-hour security.